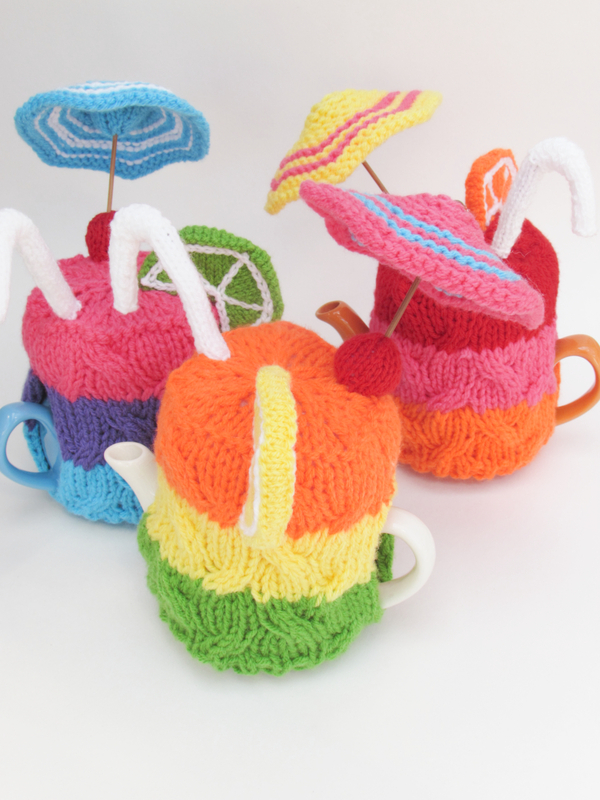 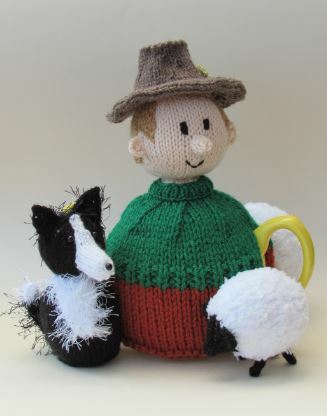 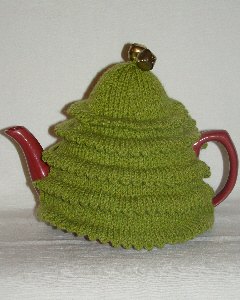 The TeaCosyFolk unusual tea cosy designs can be knitted at home with our tea cosy knitting patterns. 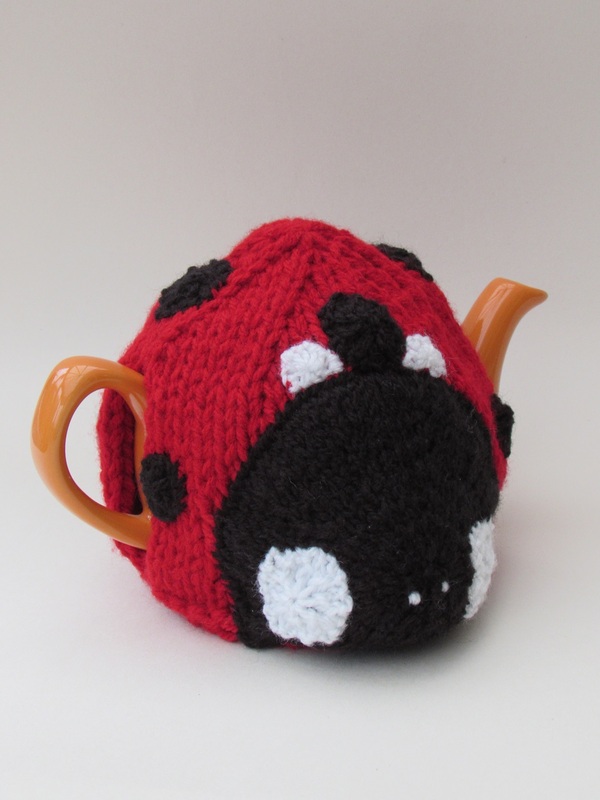 Every tea cosy knitting pattern is clearly written and easy to follow and for any of the trickier bit we have a Customers Questions page and a Video Help page to support the patterns, but if you are still unsure or stuck please do let us know - we're happy to help. 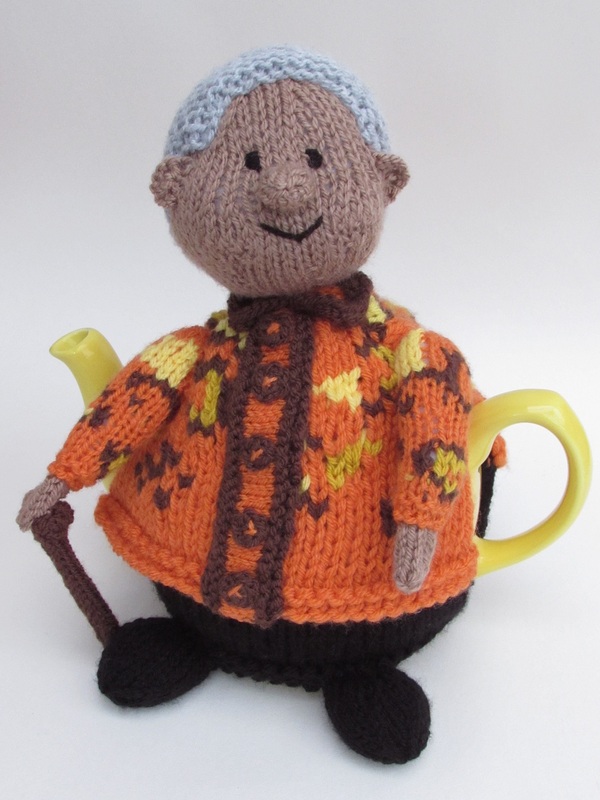 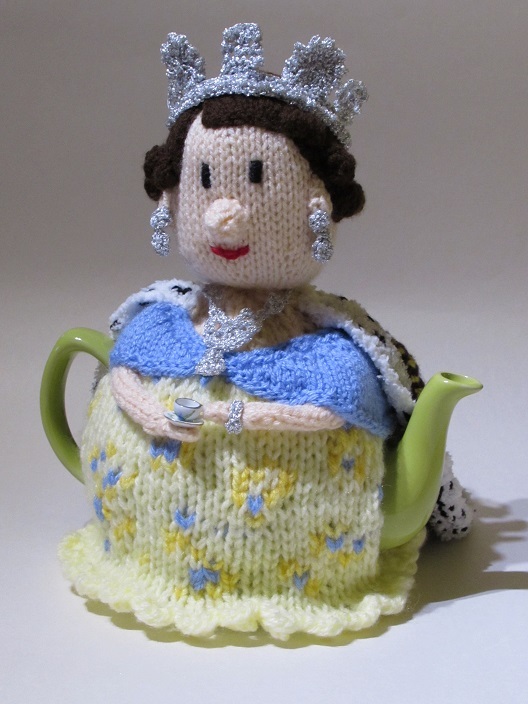 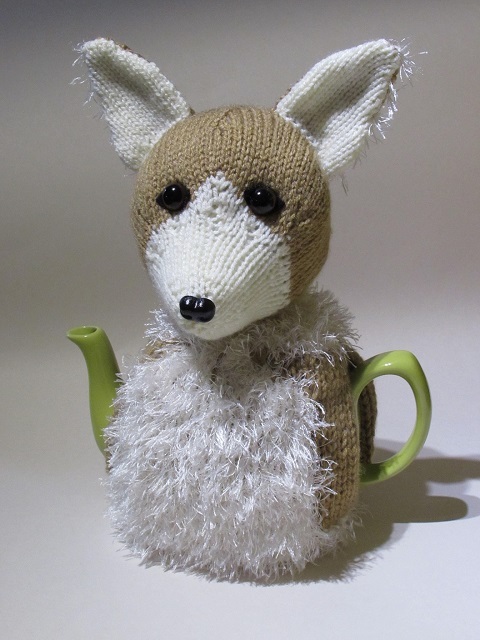 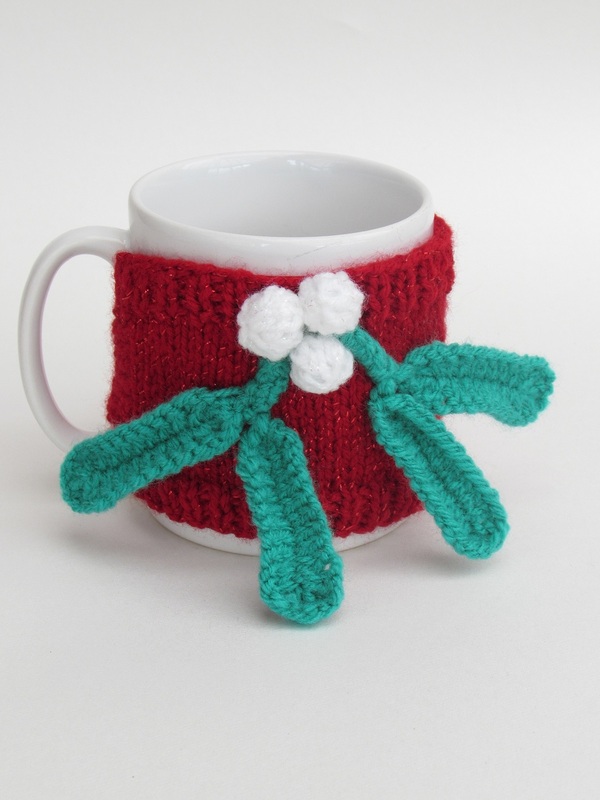 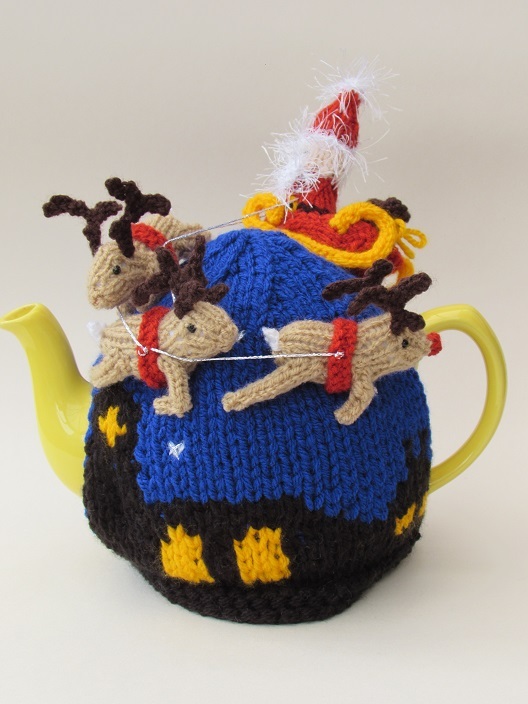 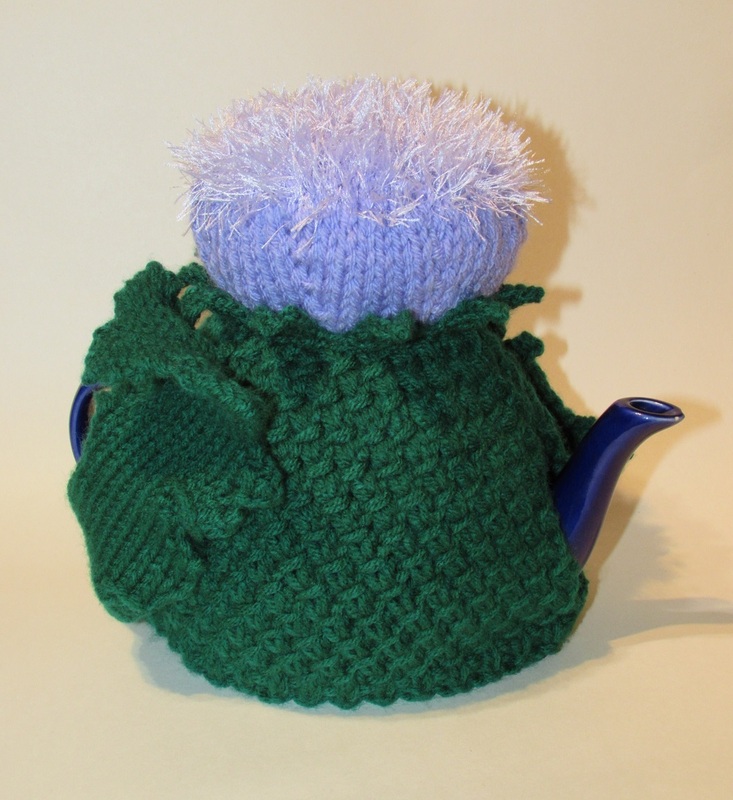 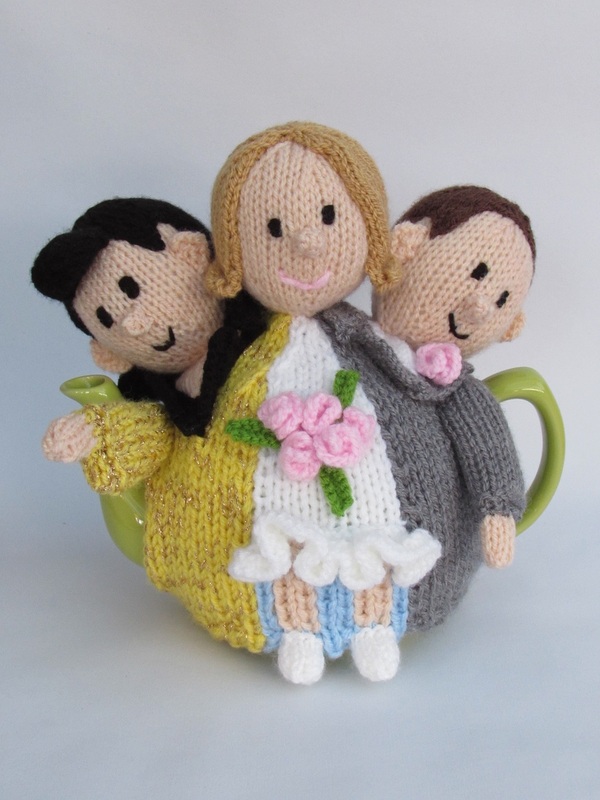 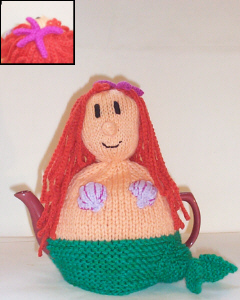 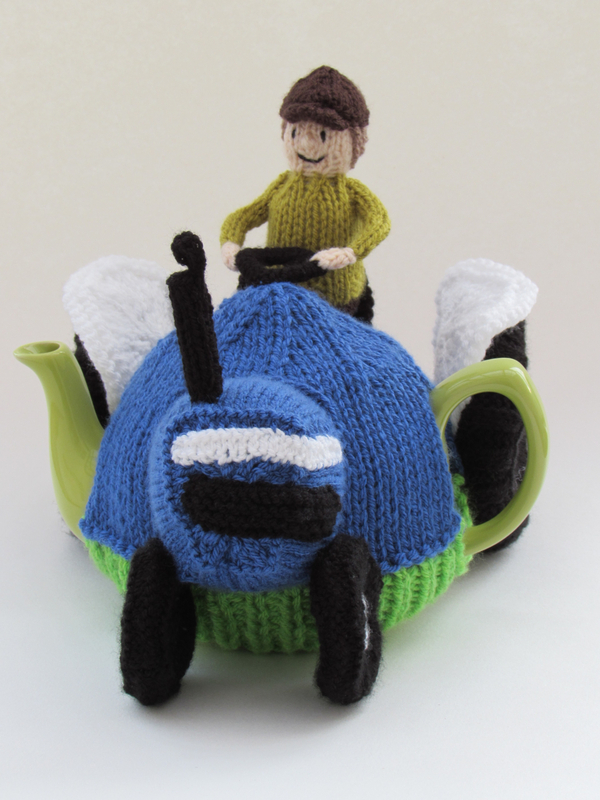 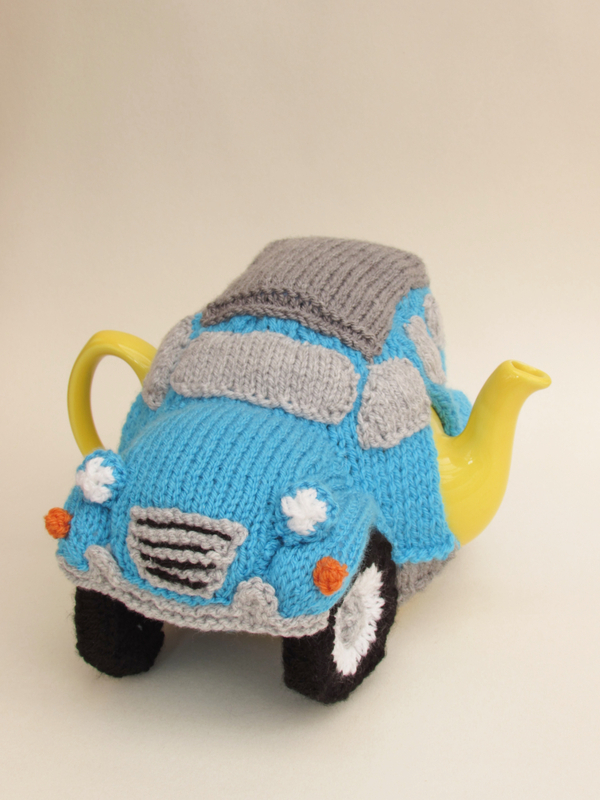 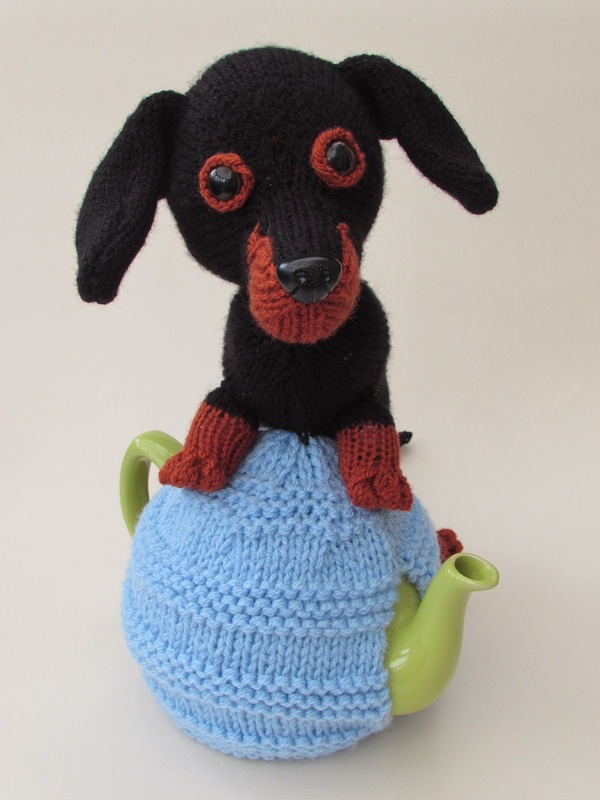 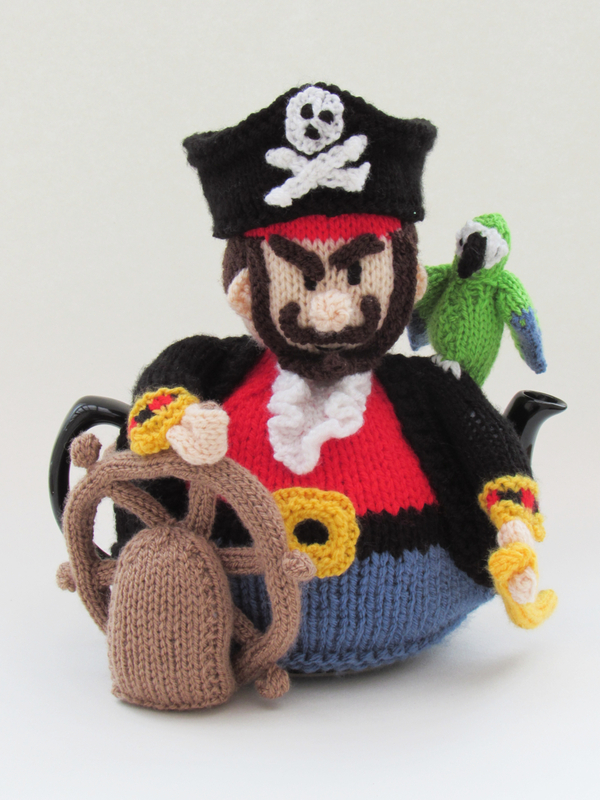 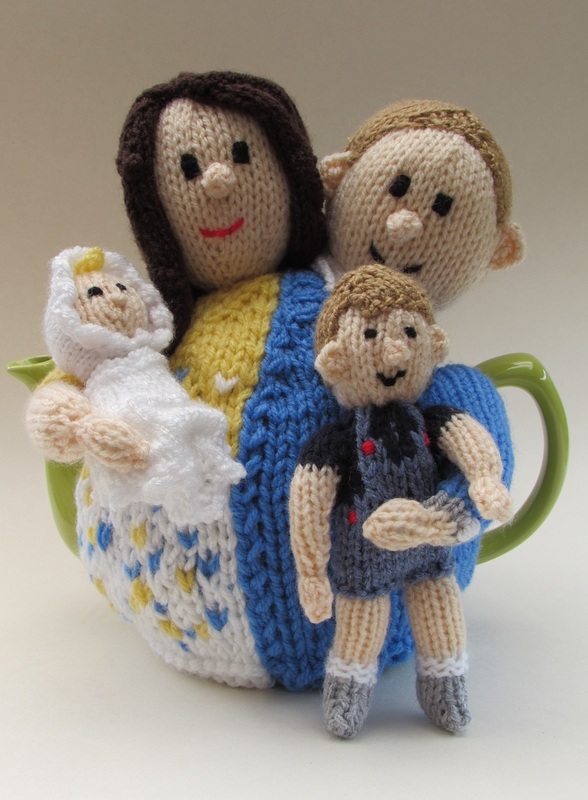 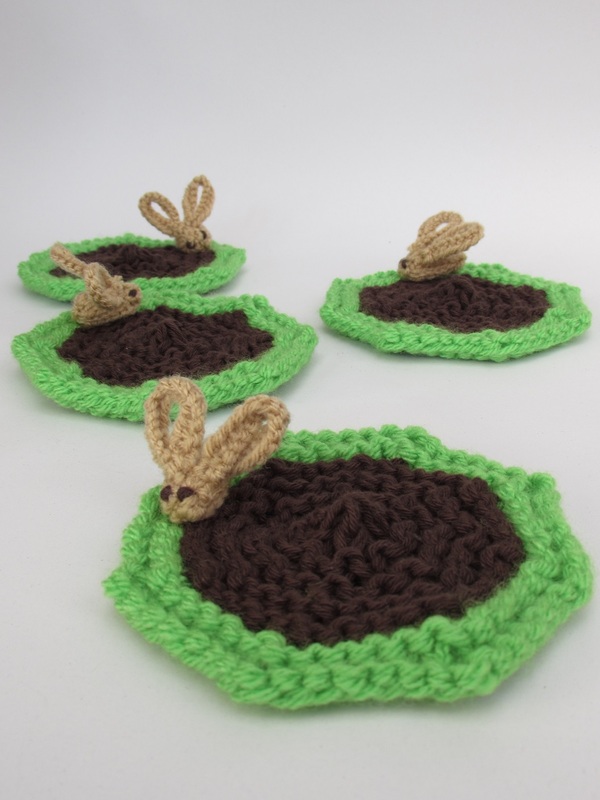 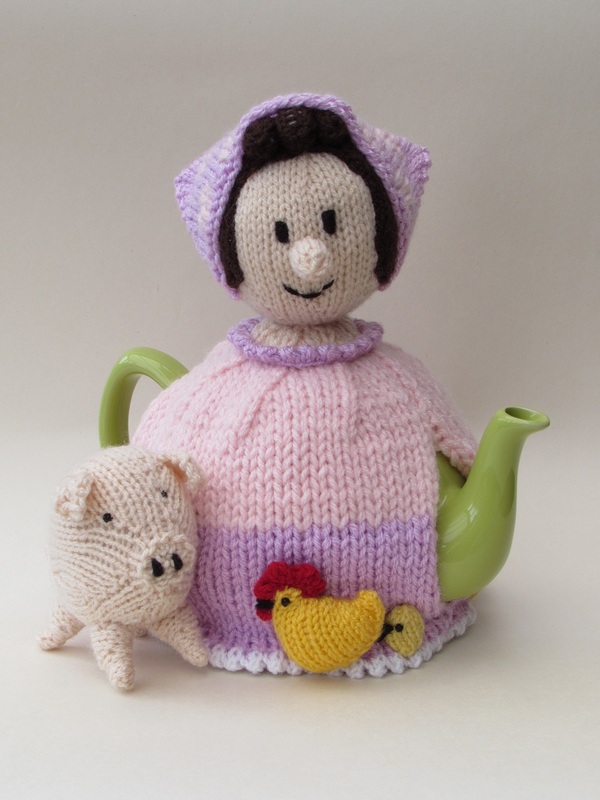 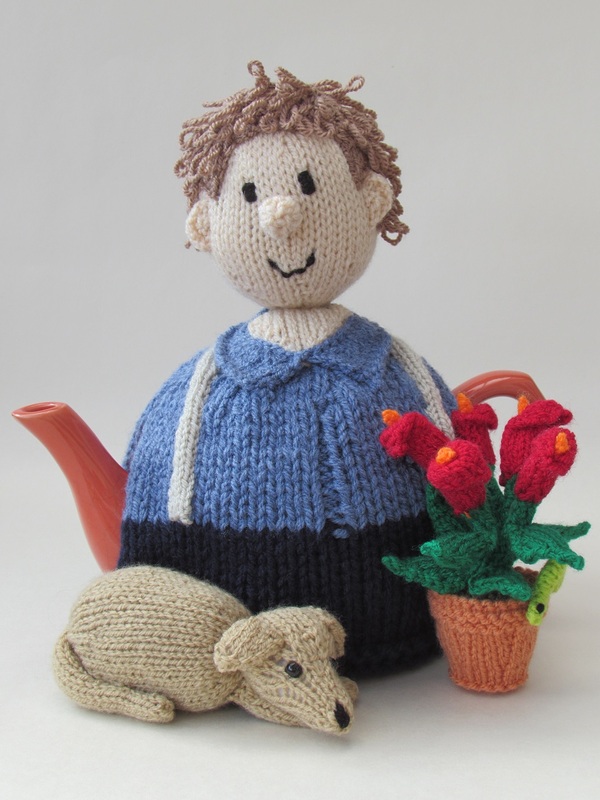 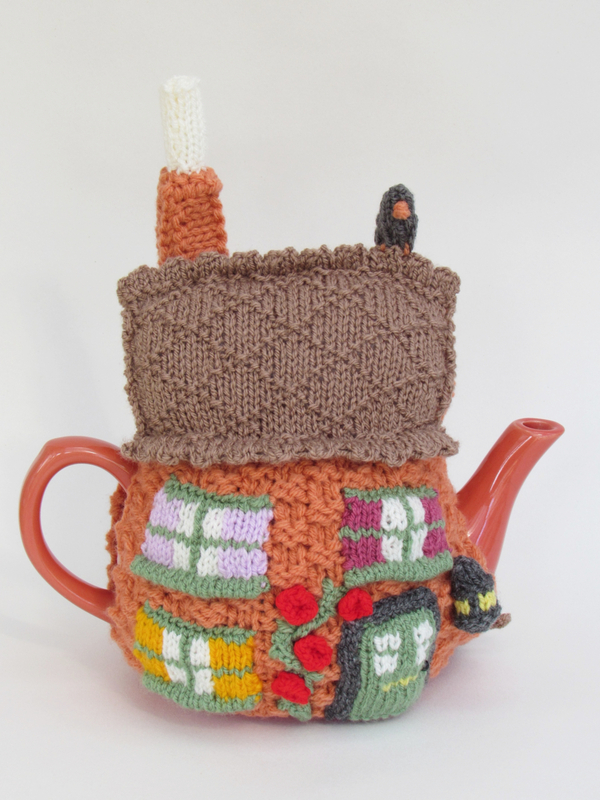 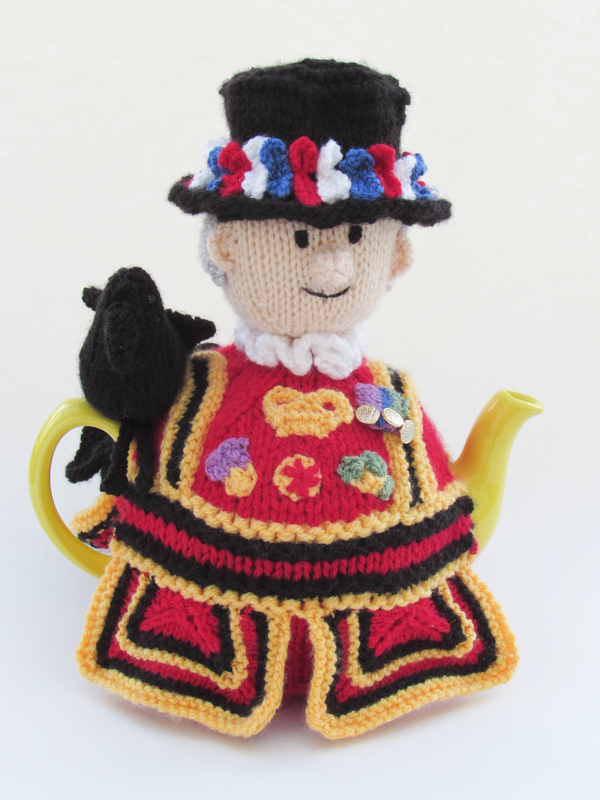 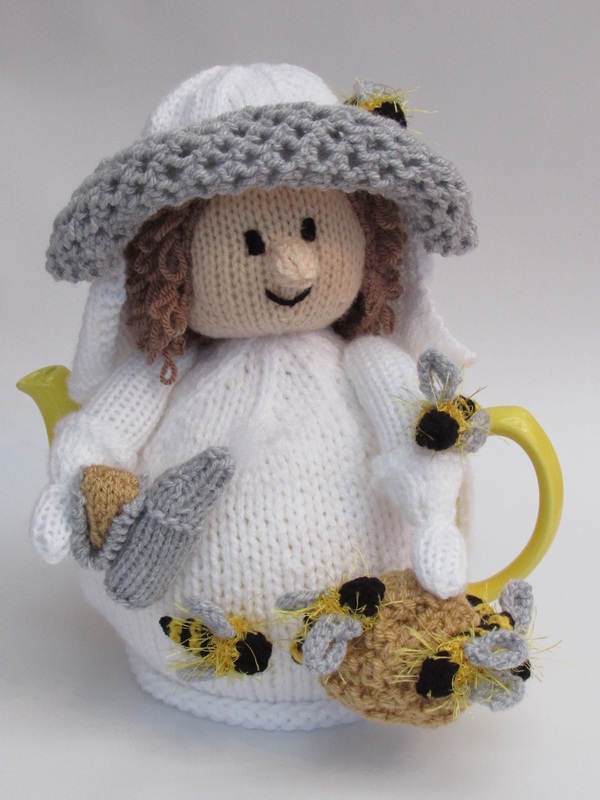 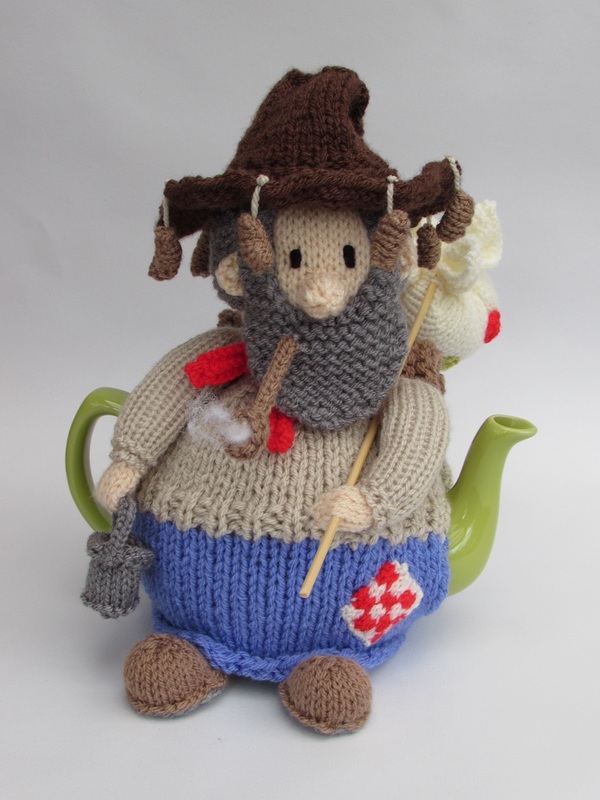 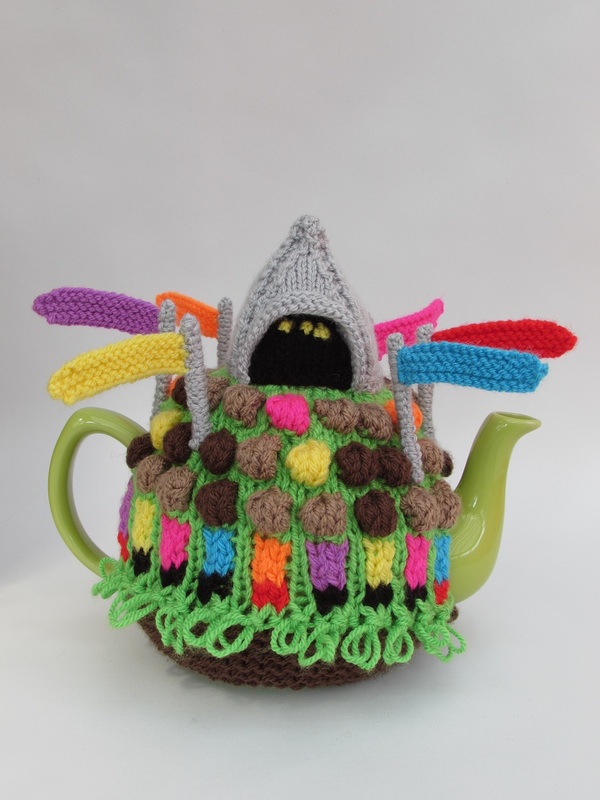 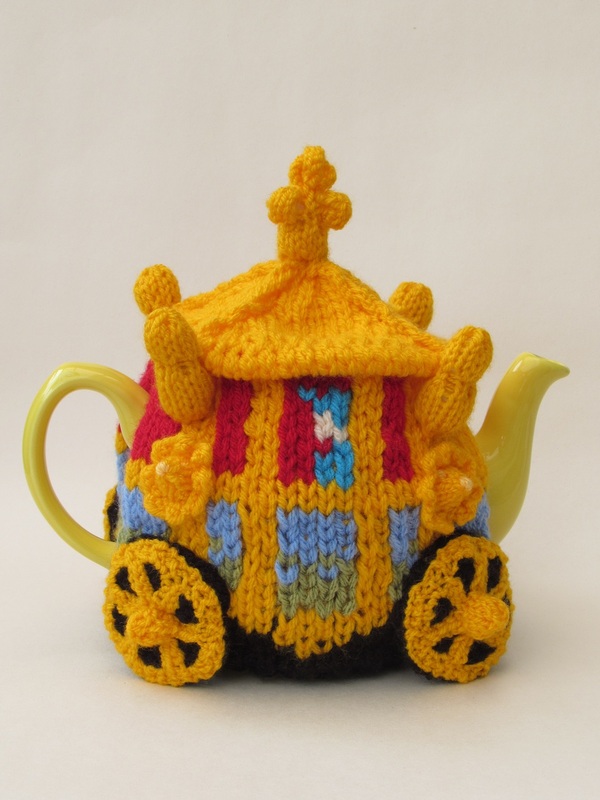 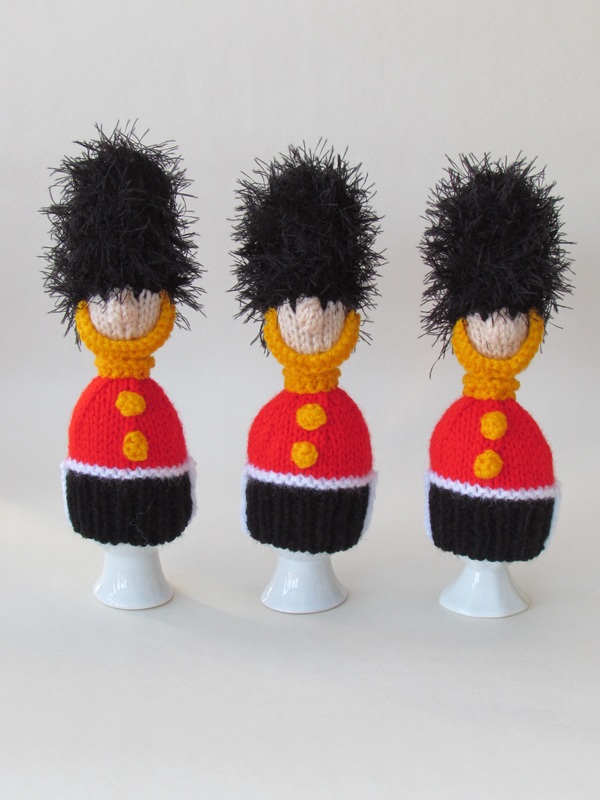 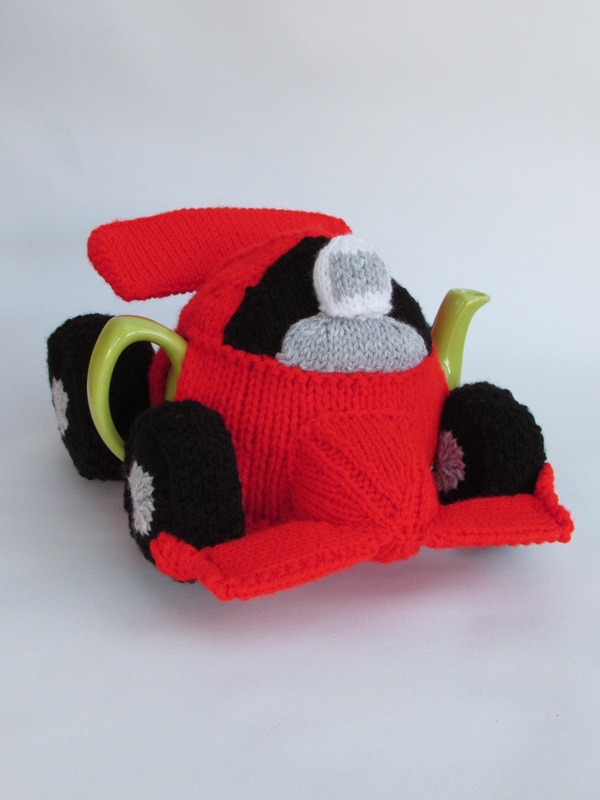 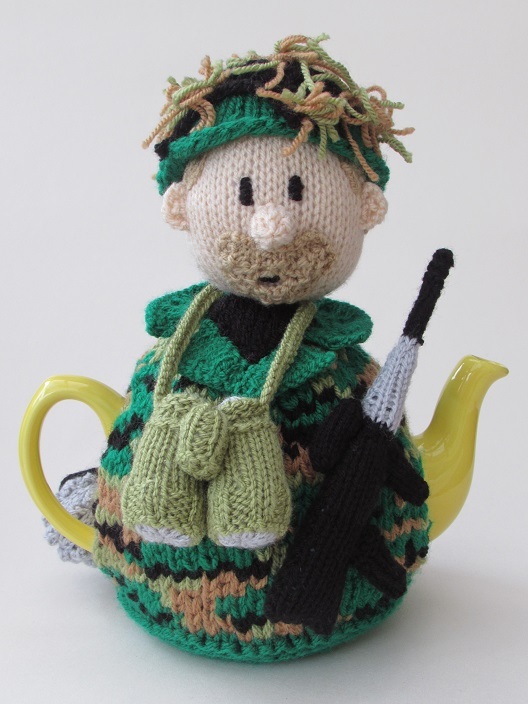 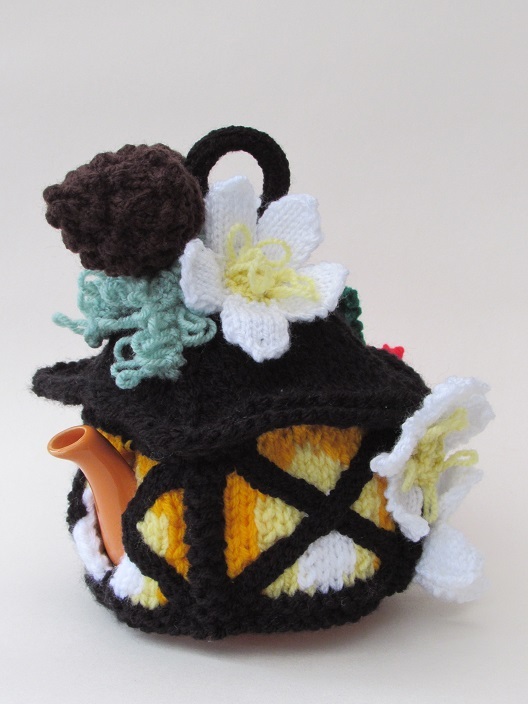 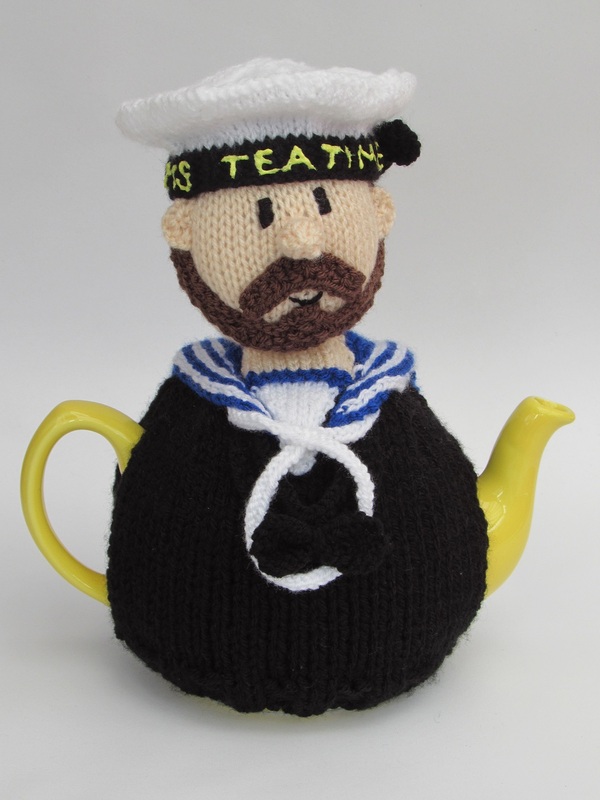 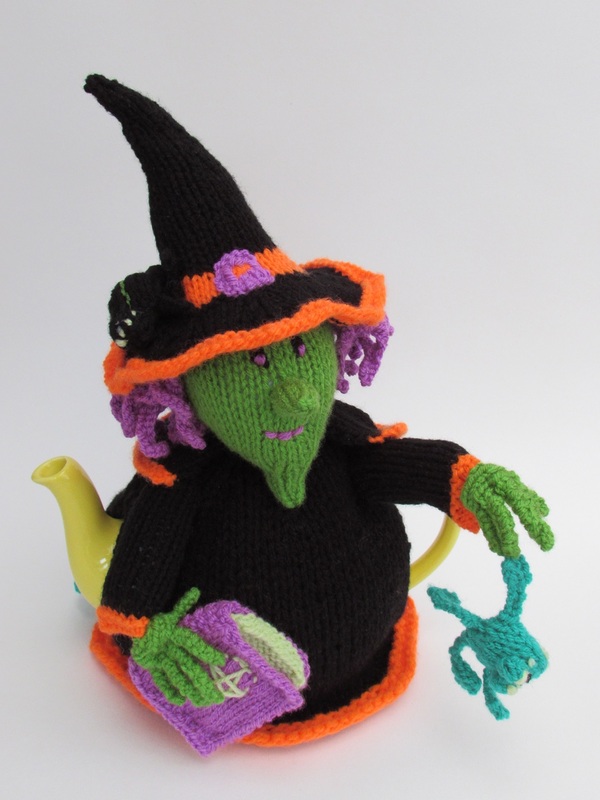 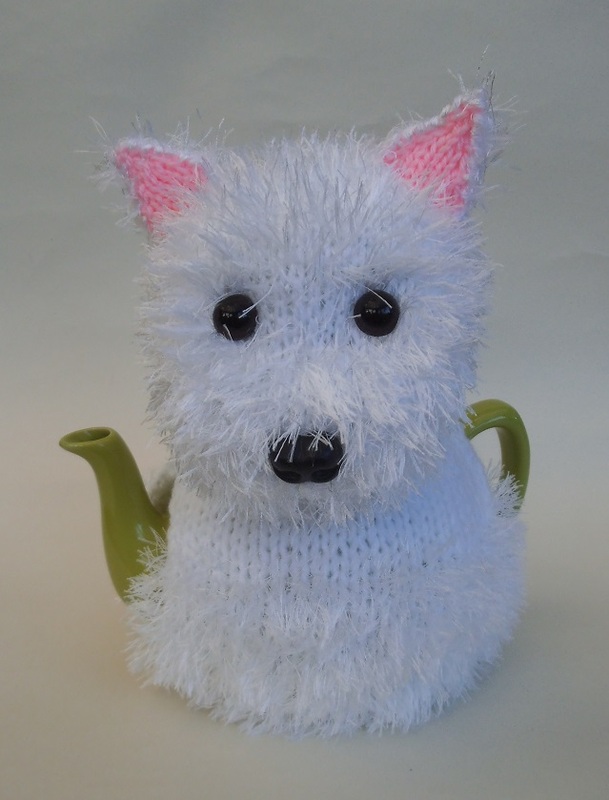 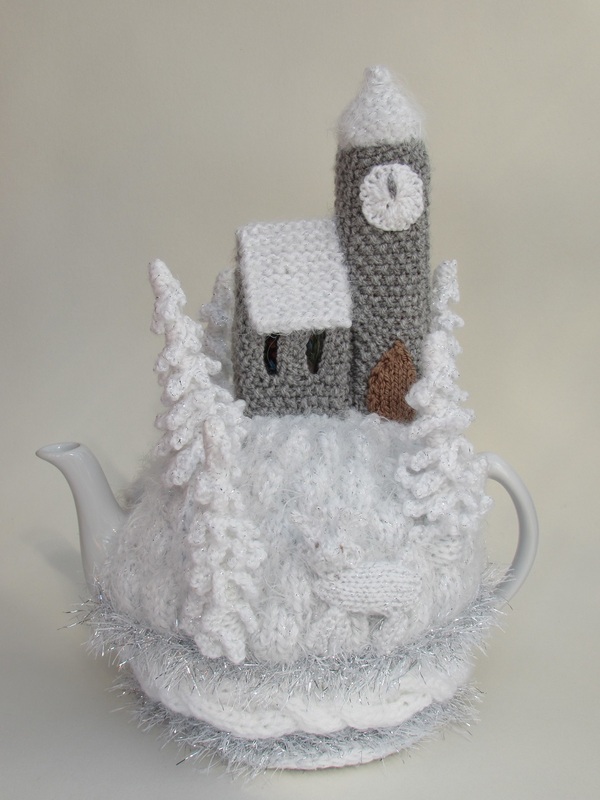 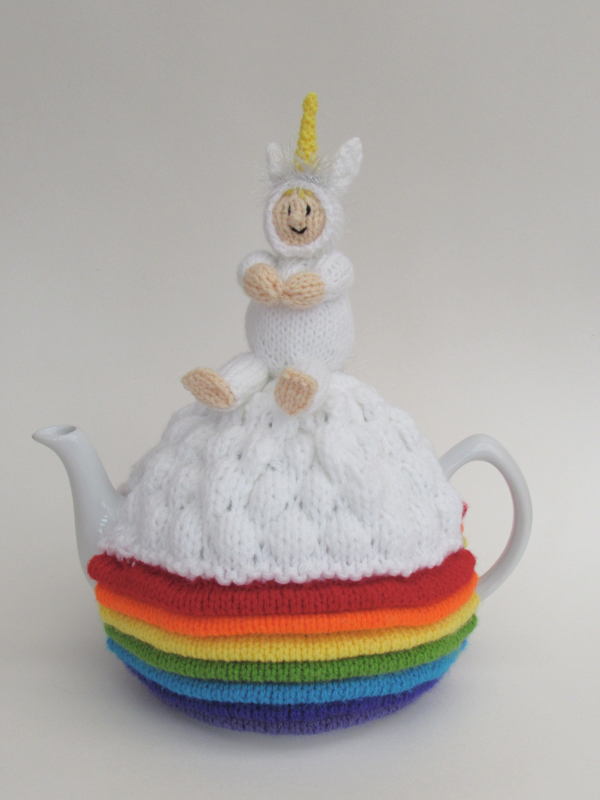 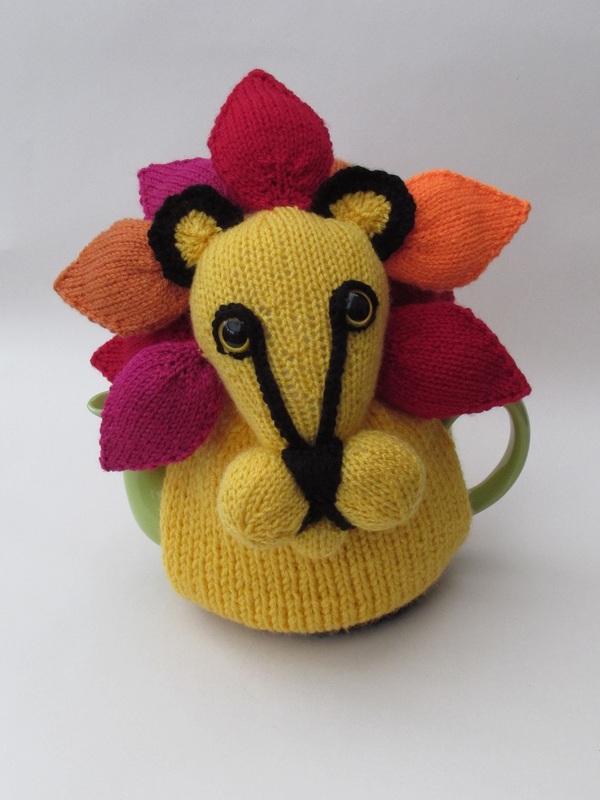 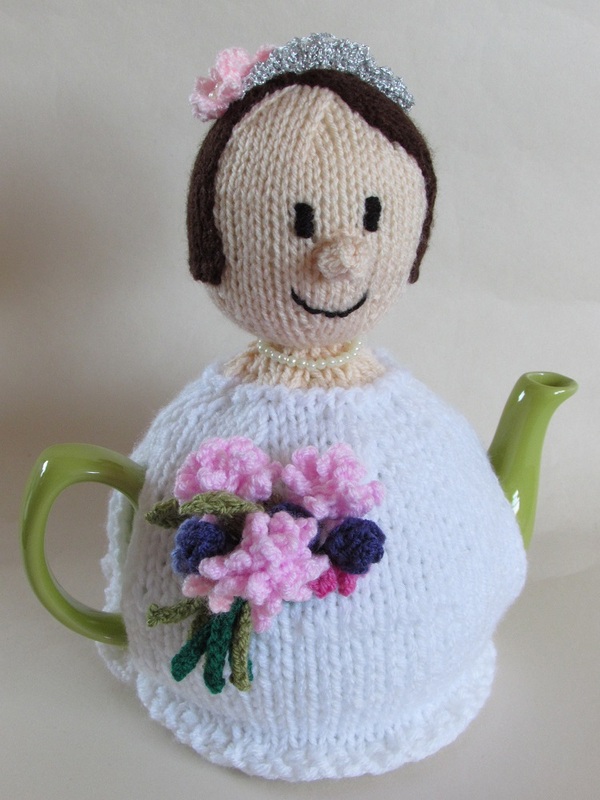 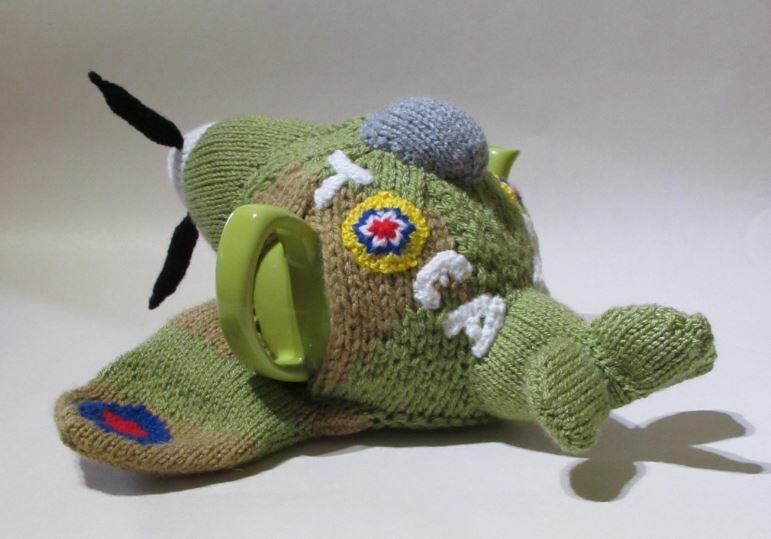 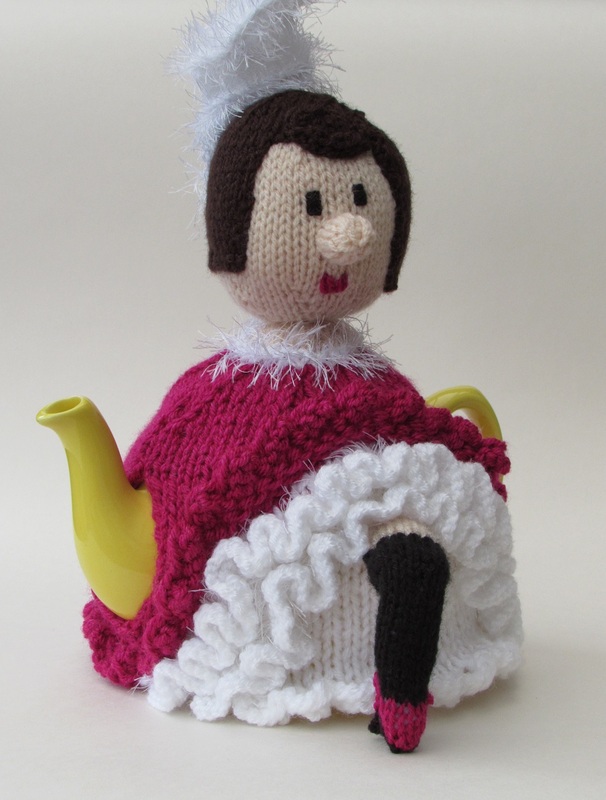 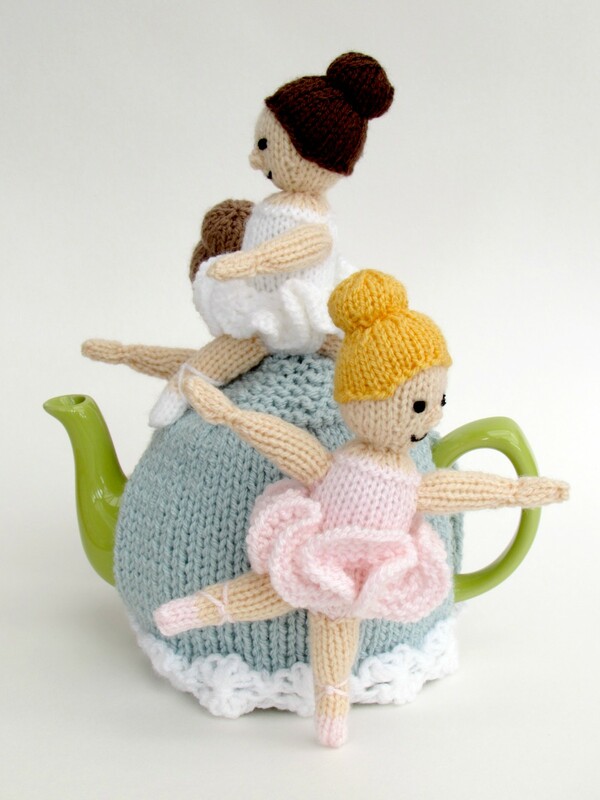 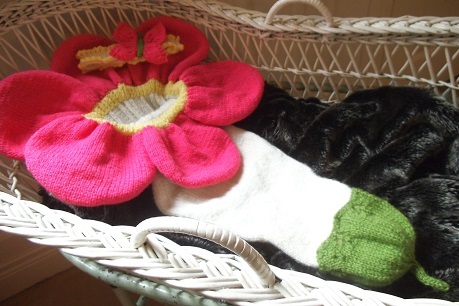 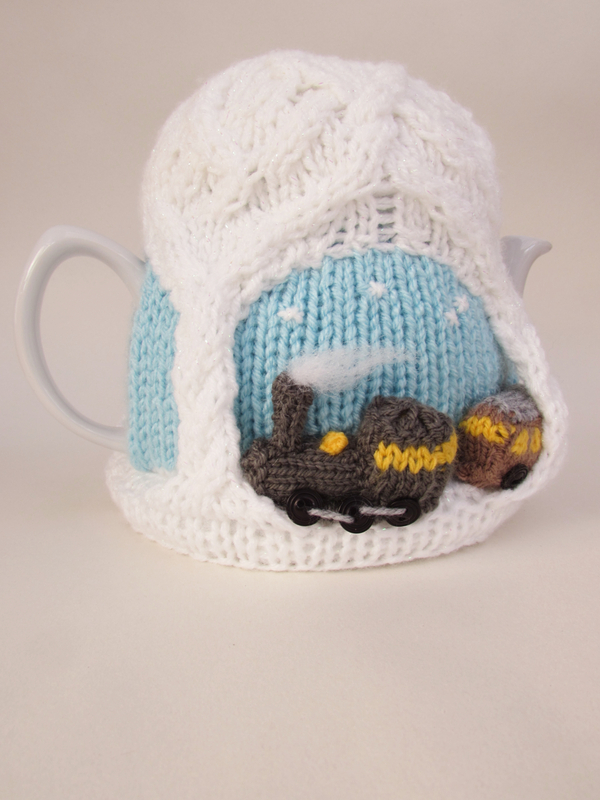 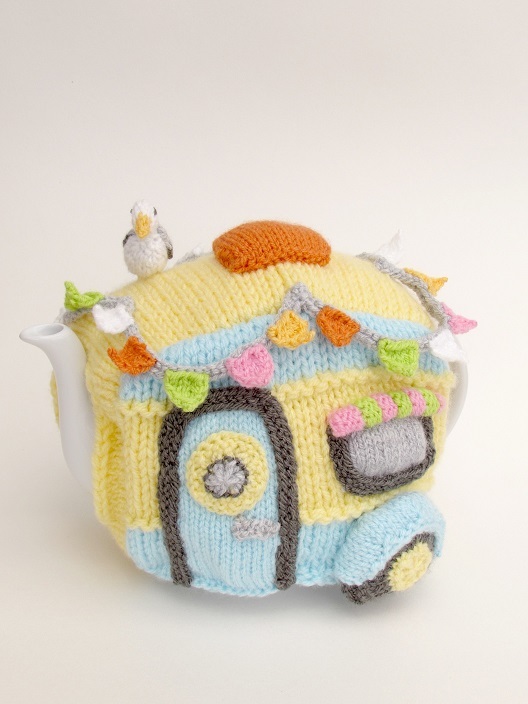 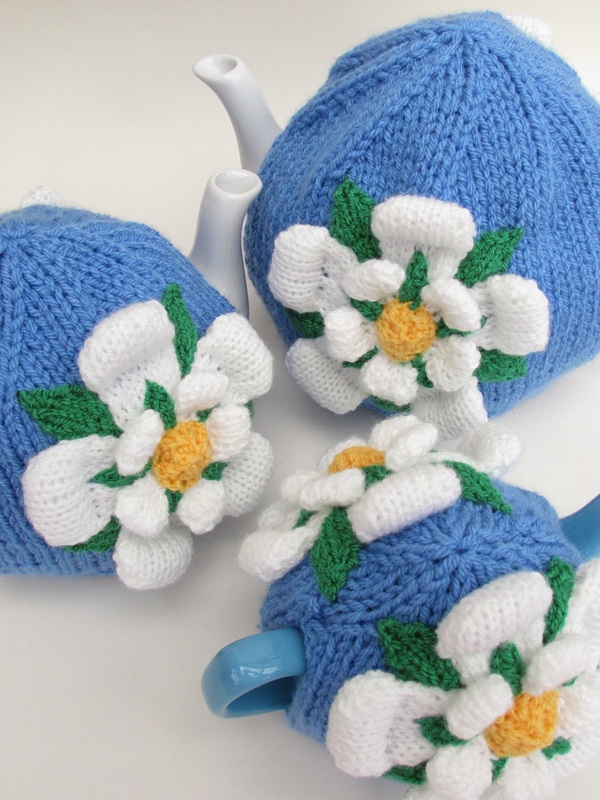 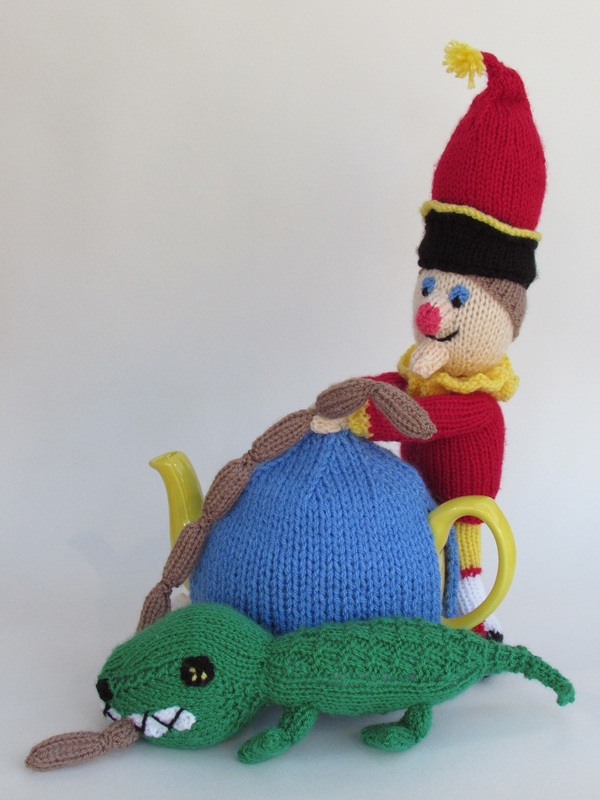 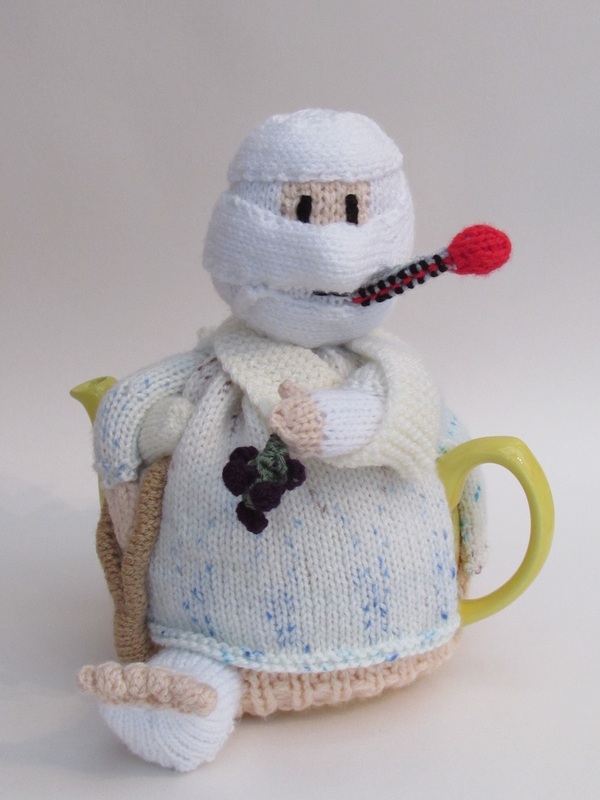 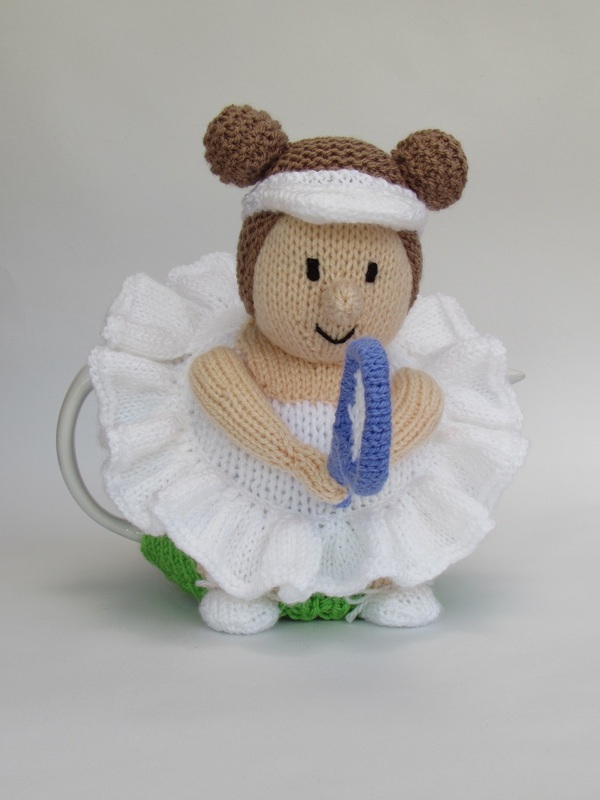 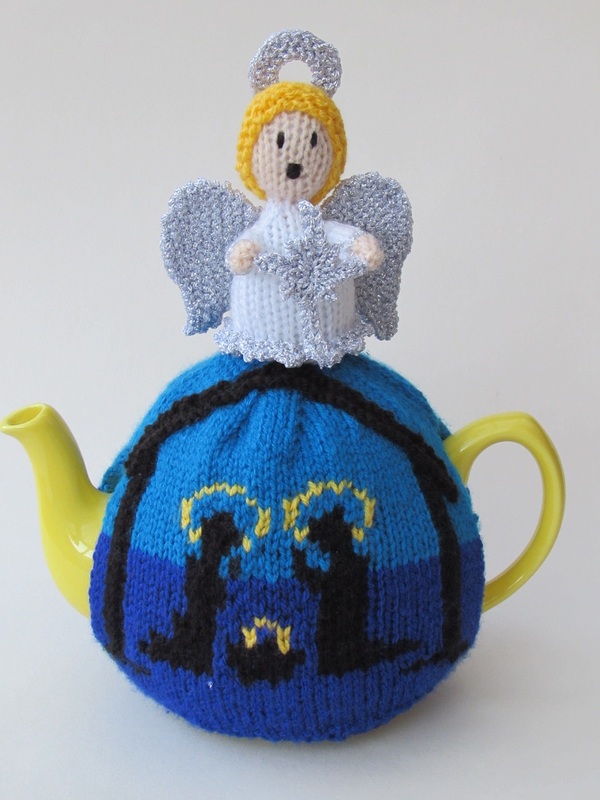 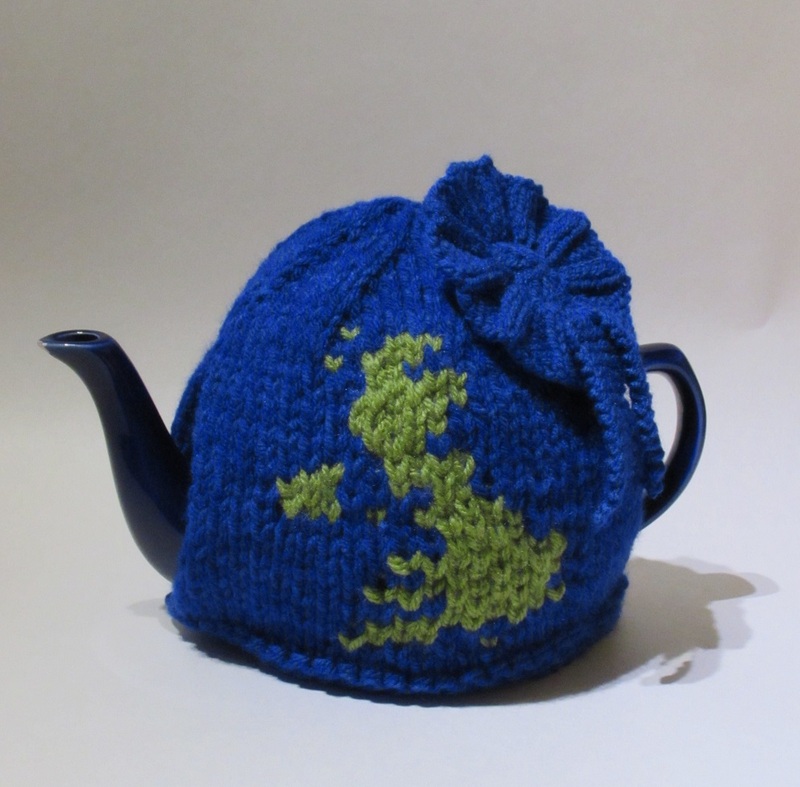 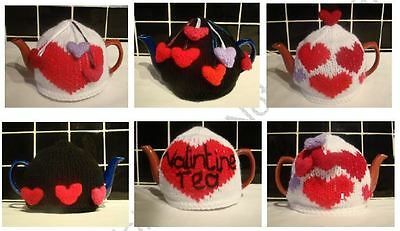 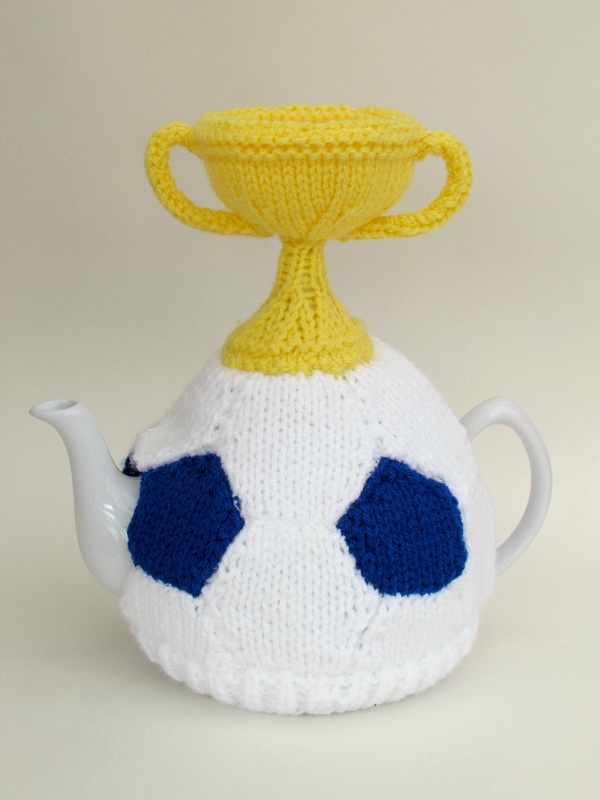 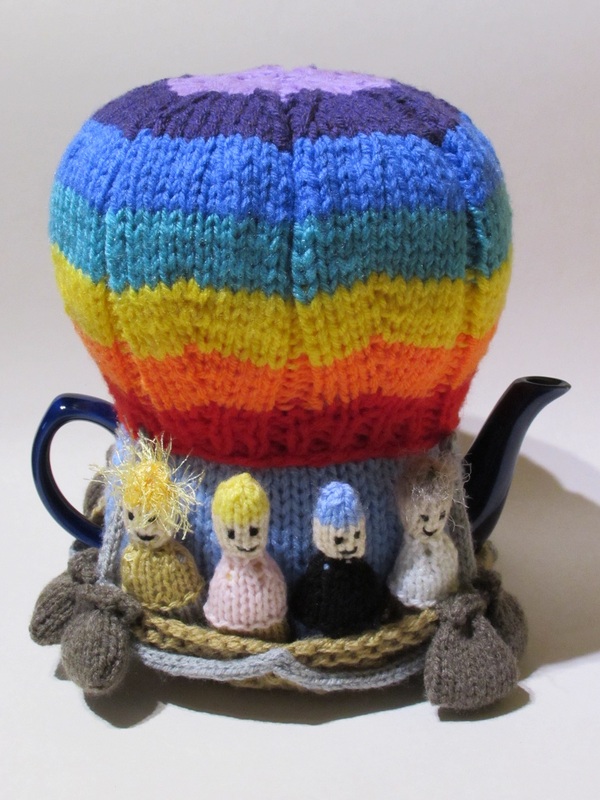 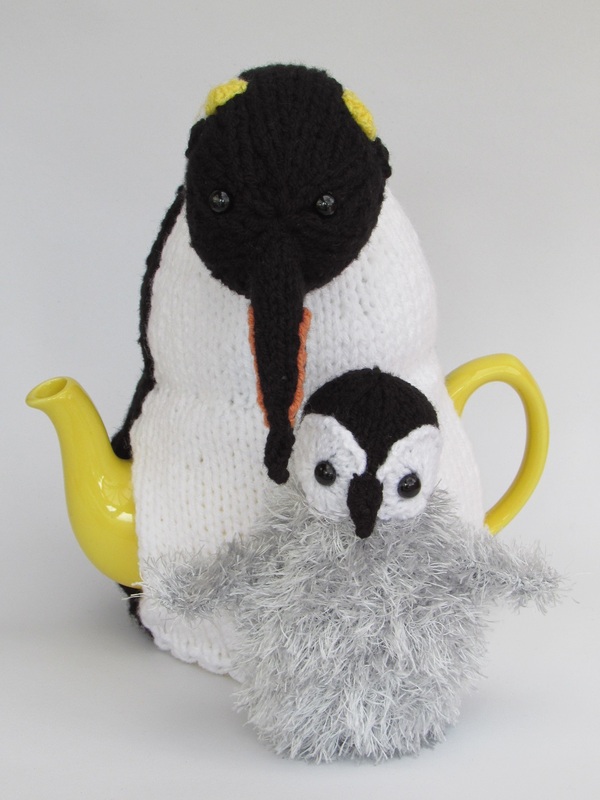 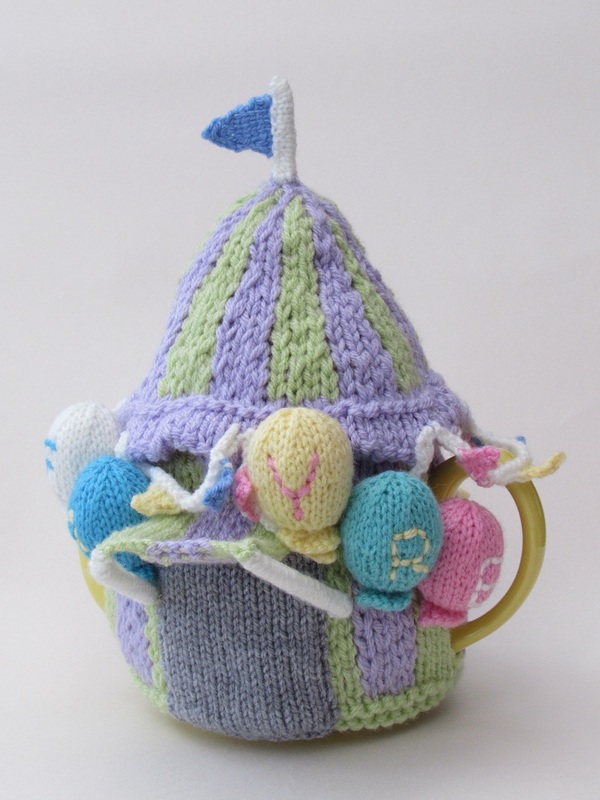 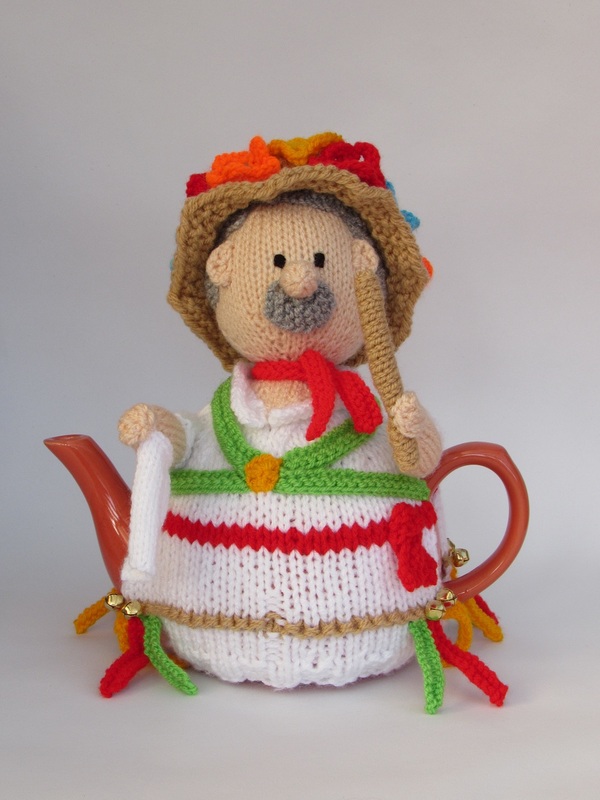 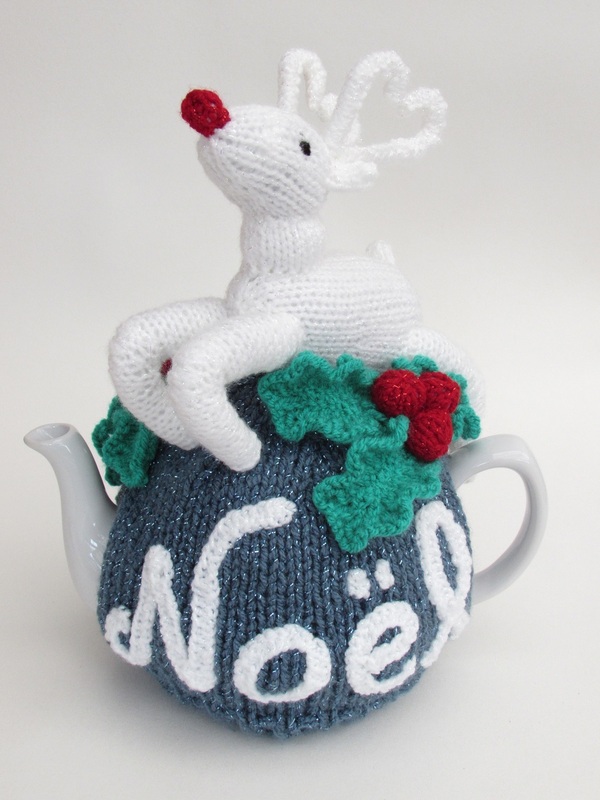 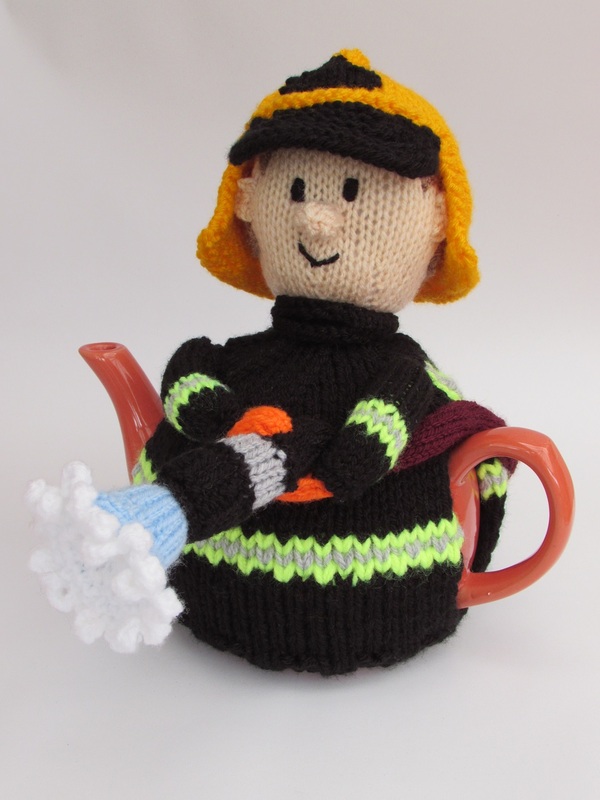 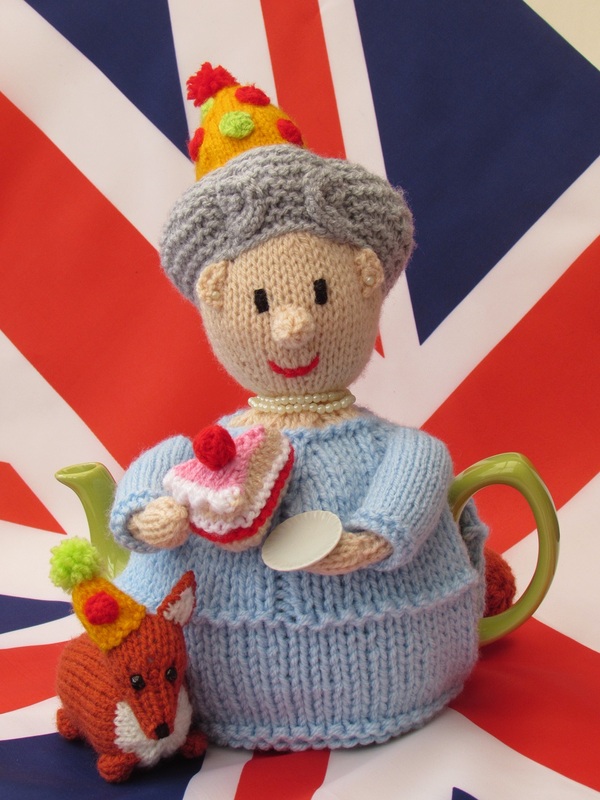 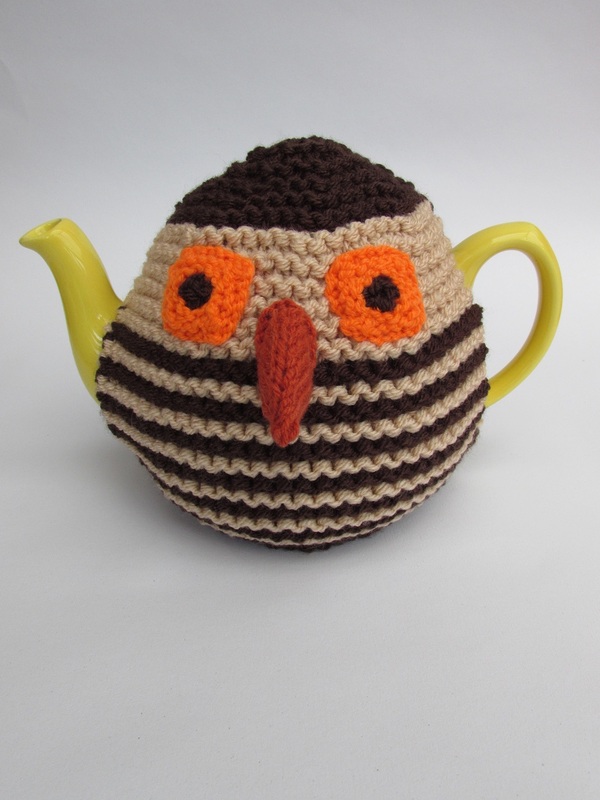 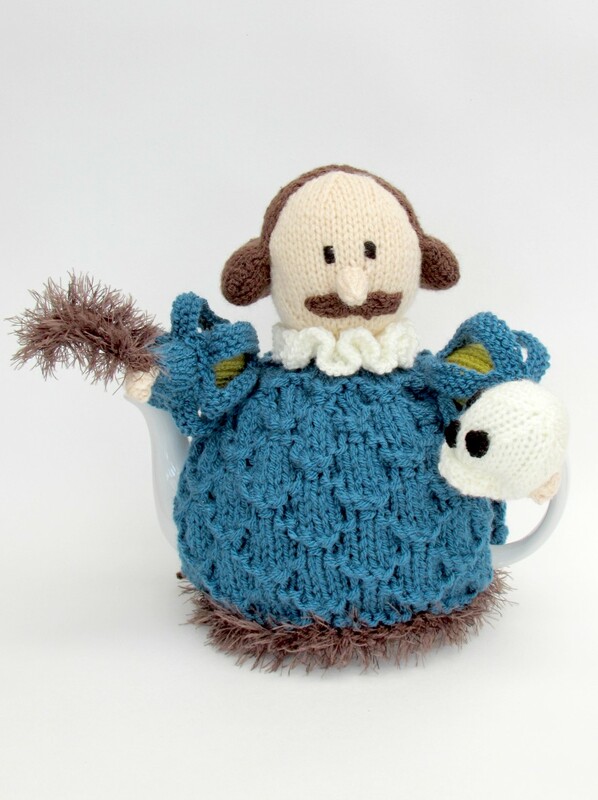 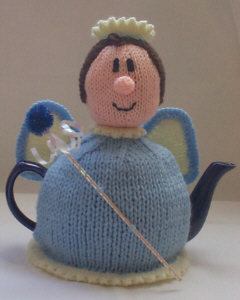 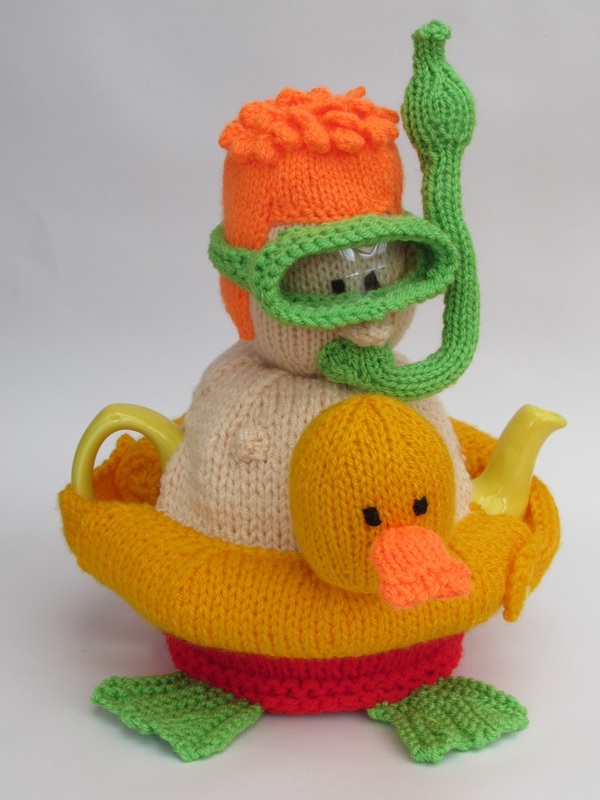 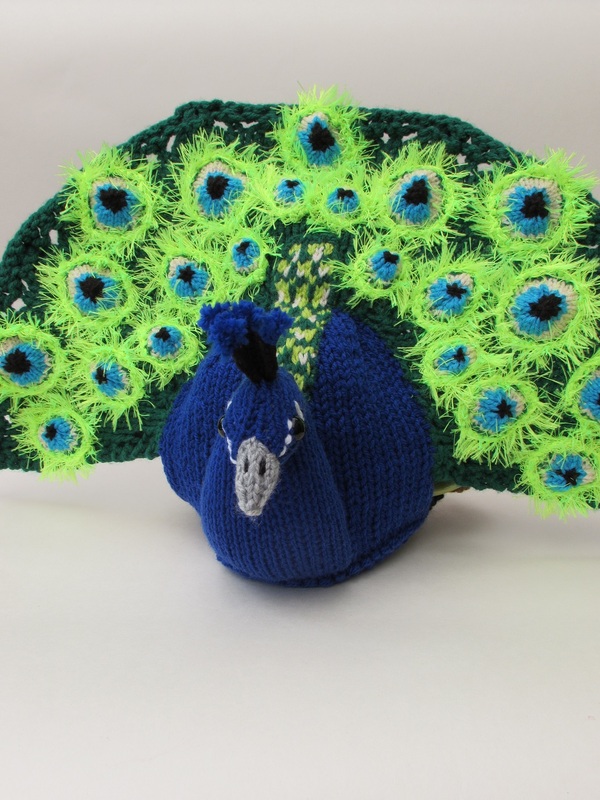 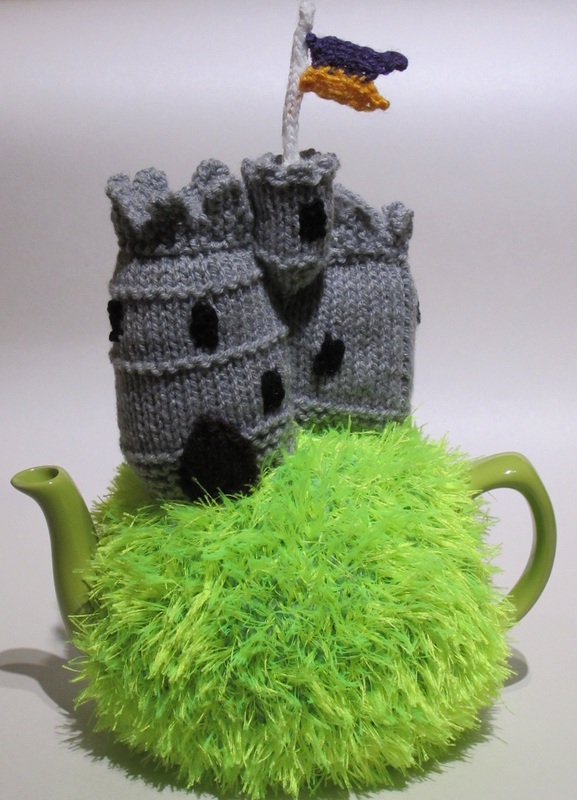 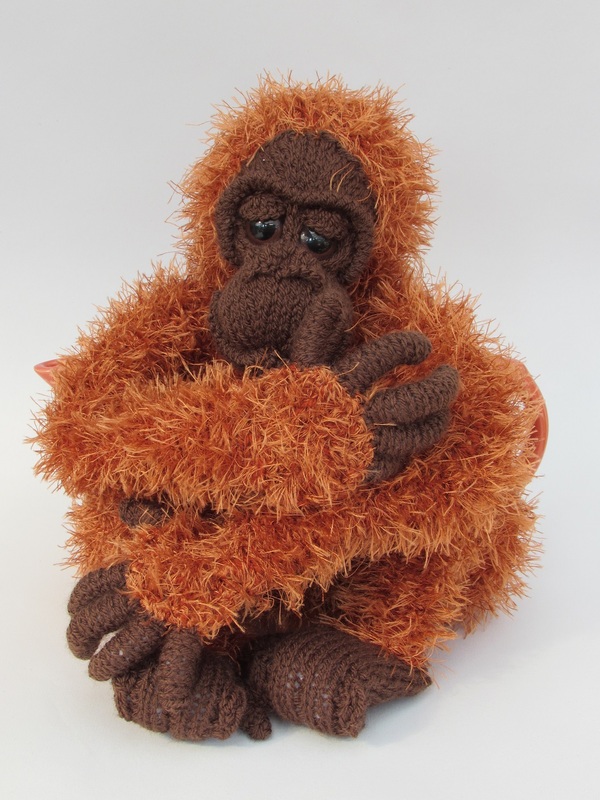 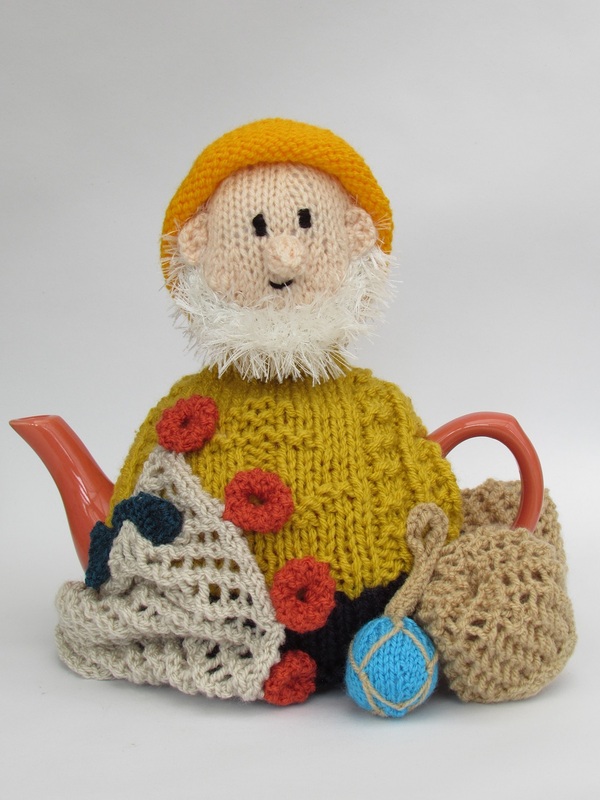 When you have knitted your tea cosy why not send a photo and have your project featured on our Customer's Showcase page. 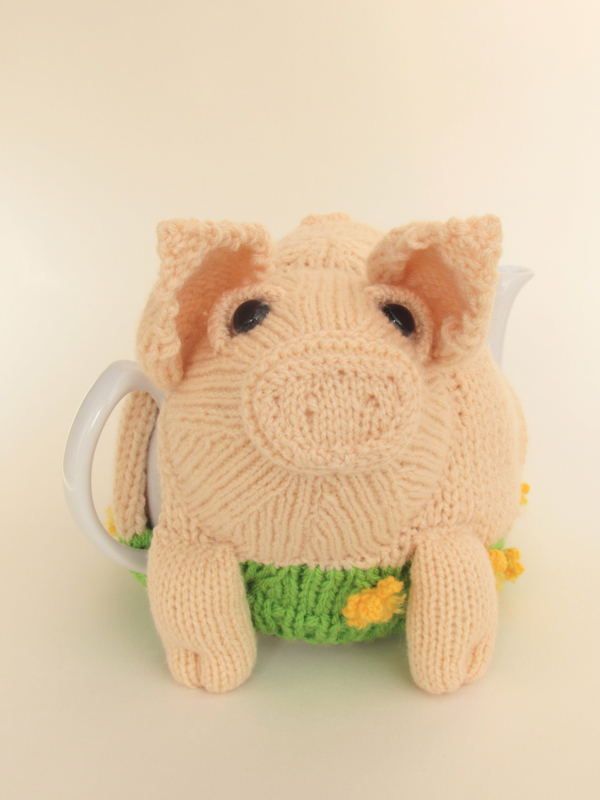 It's a chance to show off your superb knitting skills, and we'll send you a money off voucher code for a great saving off your next tea cosy knitting pattern. 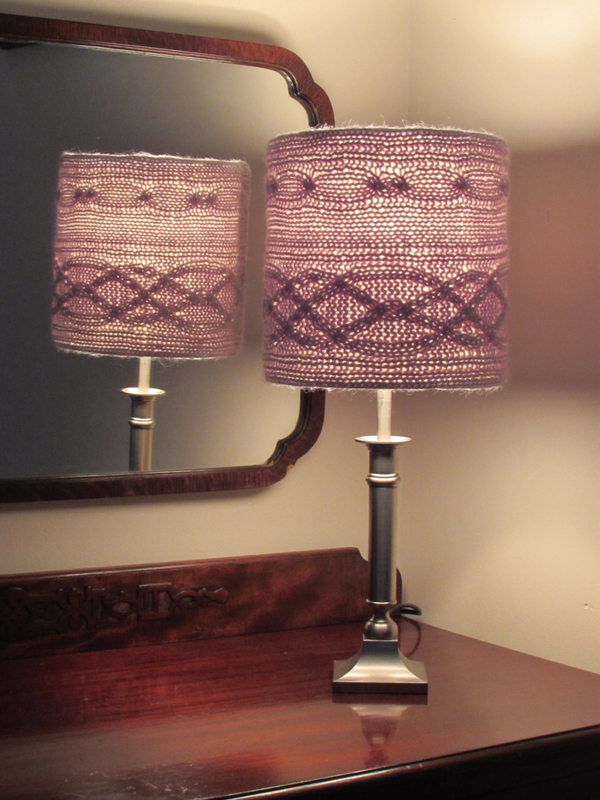 Knitting by Cablelight to make this attractive lampshade. 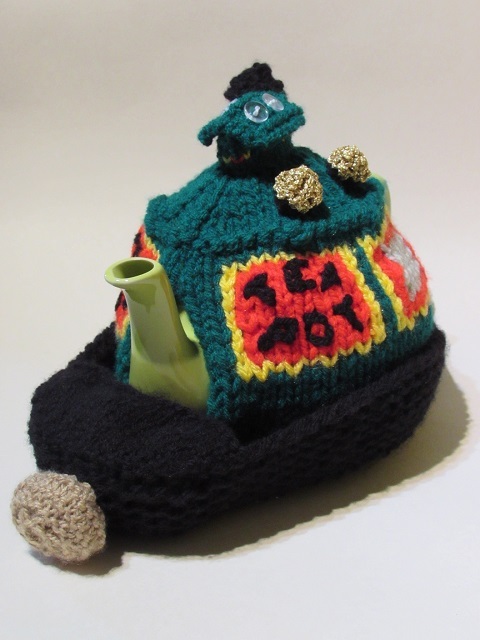 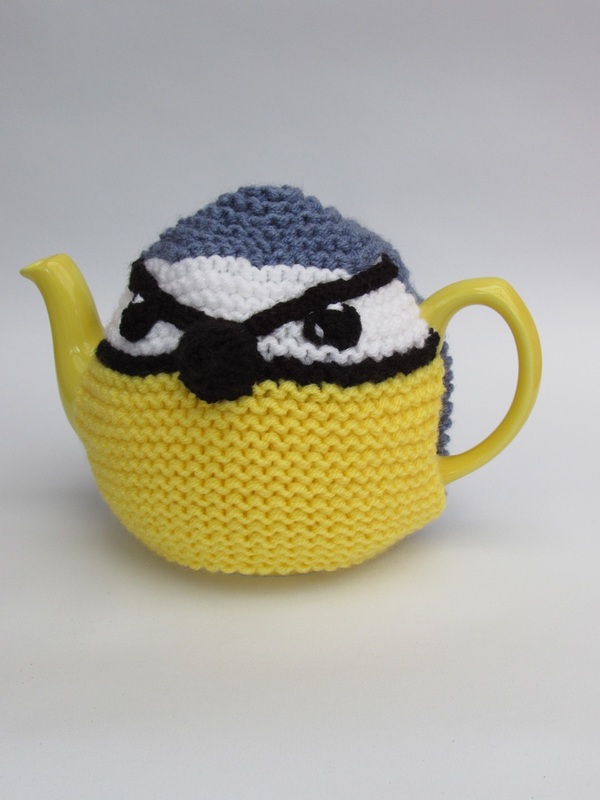 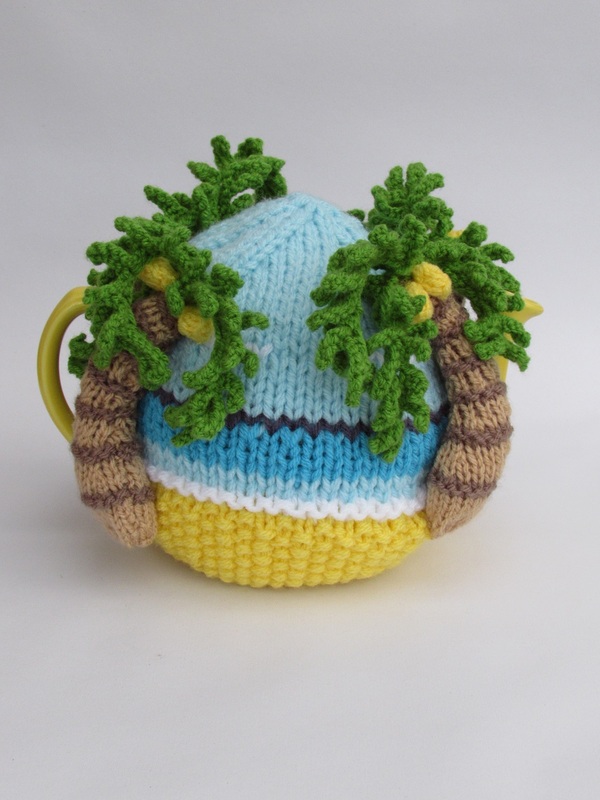 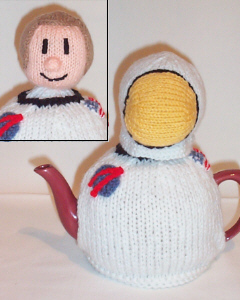 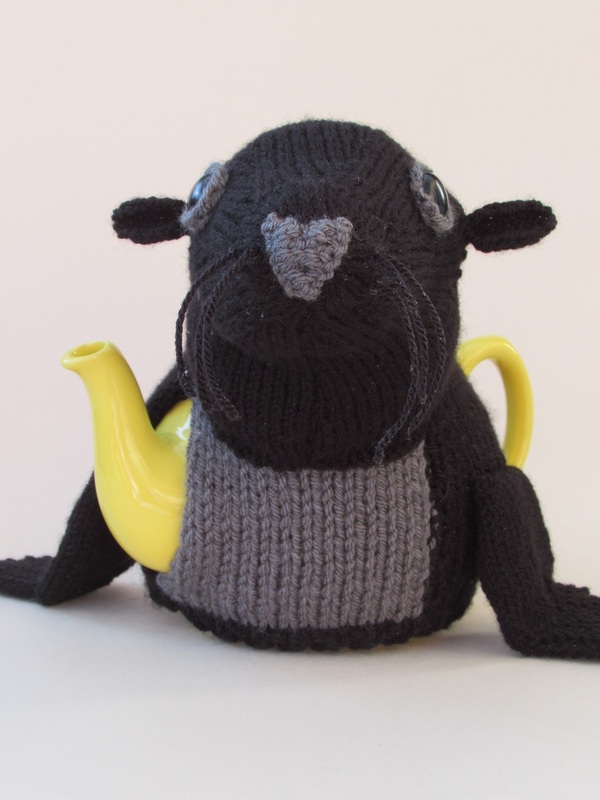 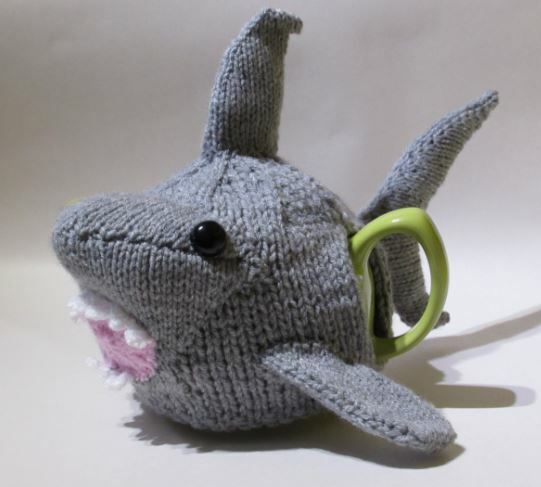 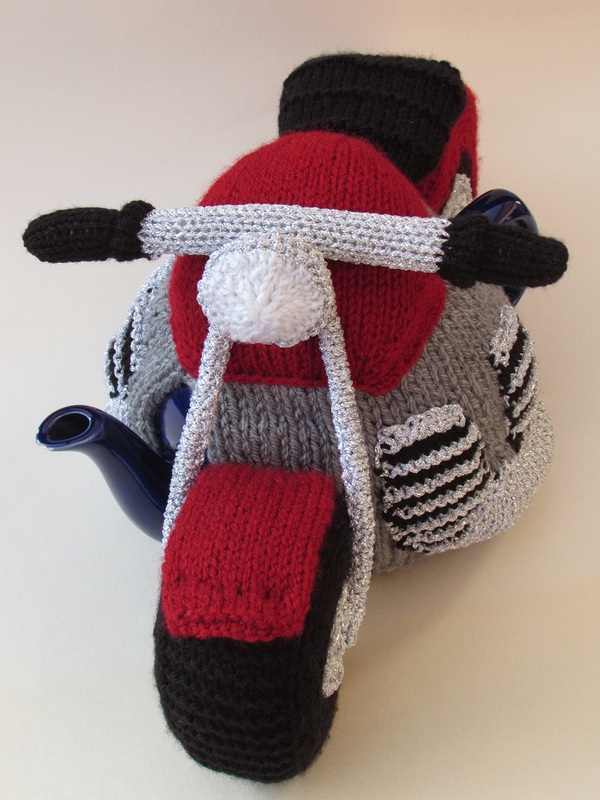 The scuba diving tea cosy for deep tea divers. 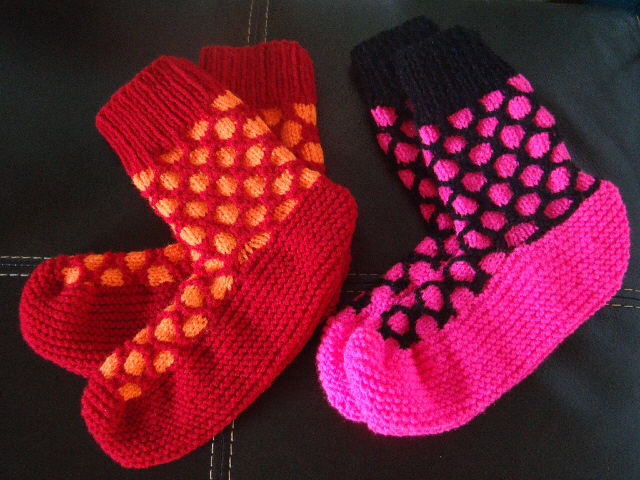 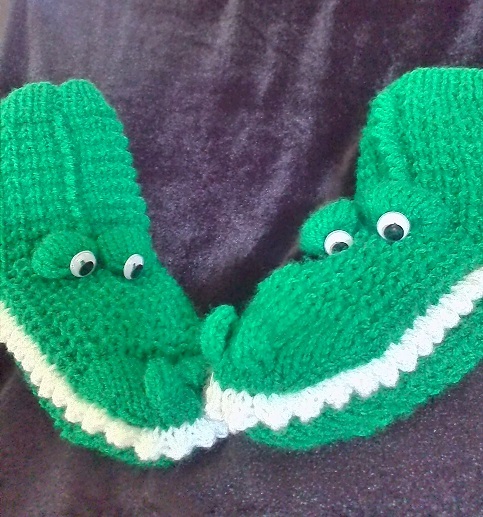 Knit in green wool for Crocodile socks, or knit with red wool for Welsh Dragon socks, either way these socks are great fun. 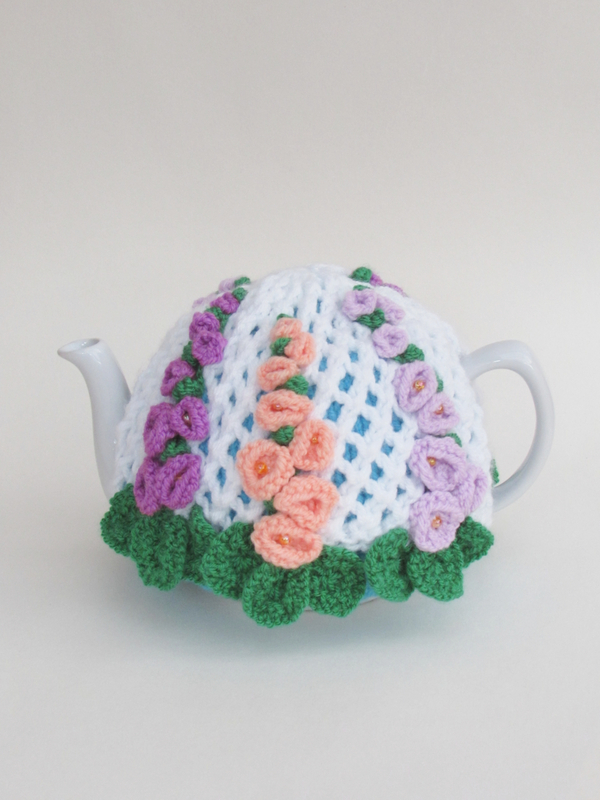 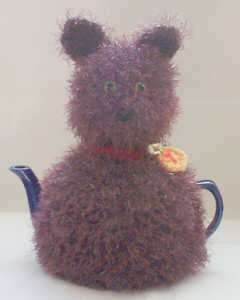 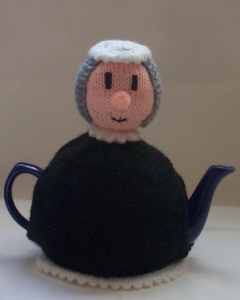 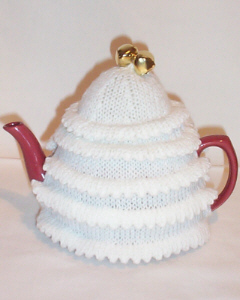 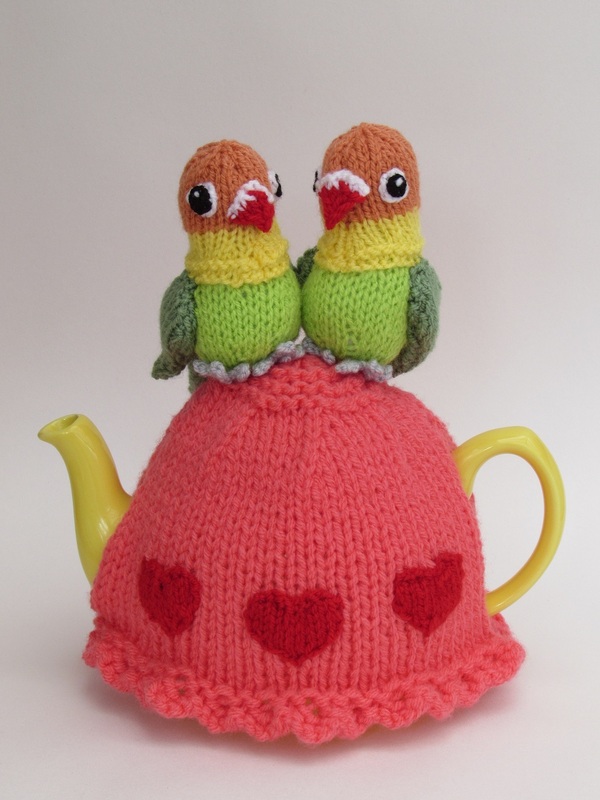 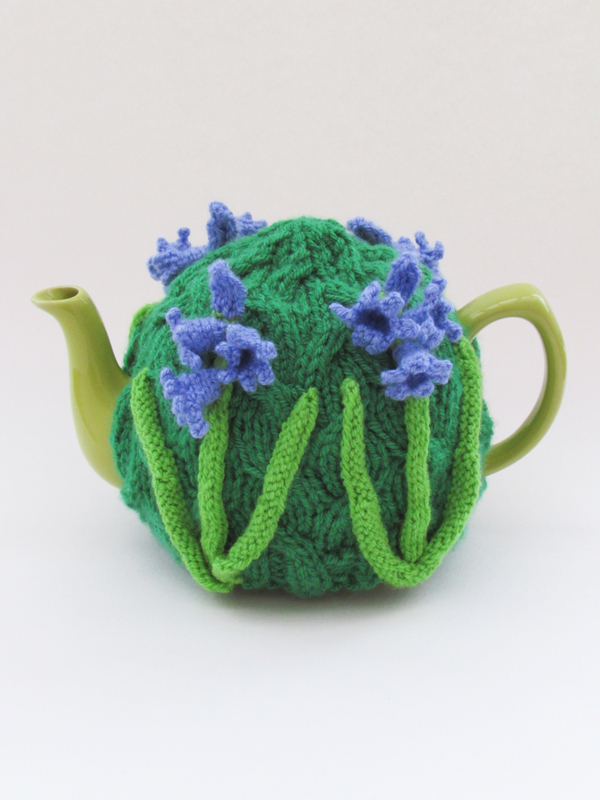 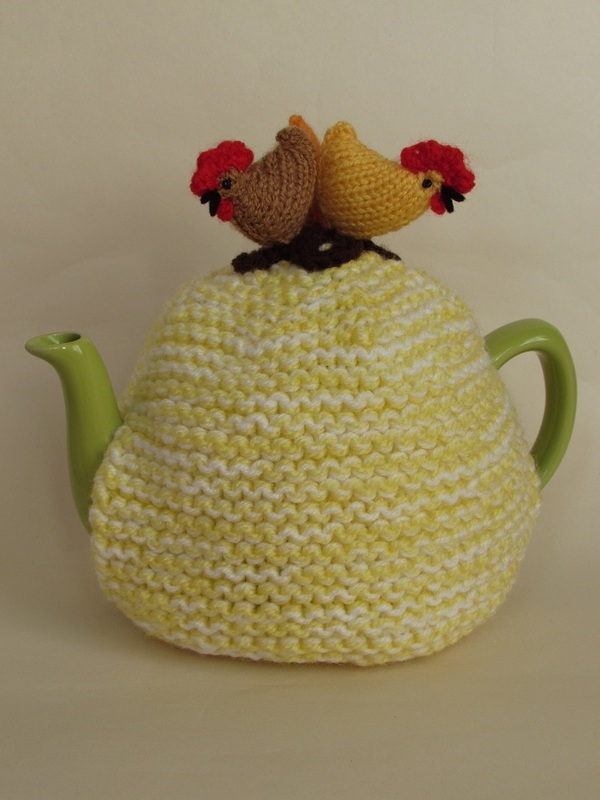 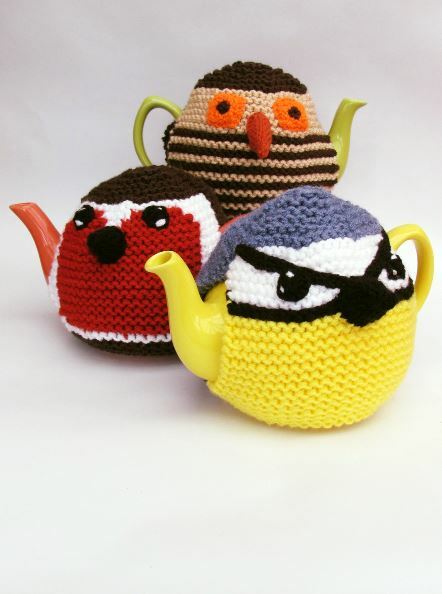 A tea cosy is an essential kitchenware item that is used to keep the teapot and the tea inside the pot, hot. 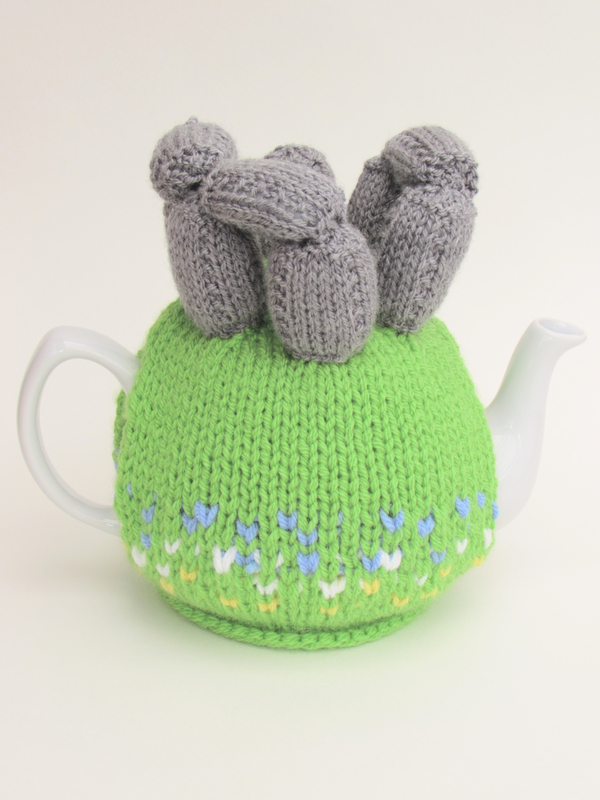 A simple item and a simple purpose, yet there are so many tea cosy knitting patterns on the market to choose from, obviously there is something else going on with tea cosies that is less simple. 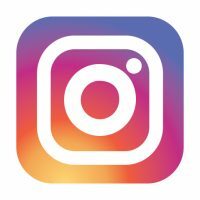 There is. 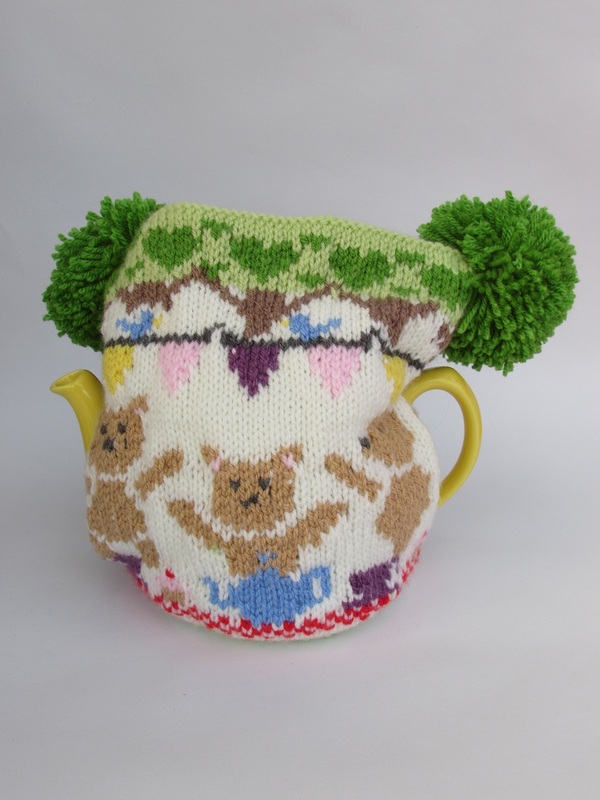 People take a lot of time and care when choosing a tea cosy knitting pattern because they are choosing the right pattern for them; and there is a lot to take into consideration. 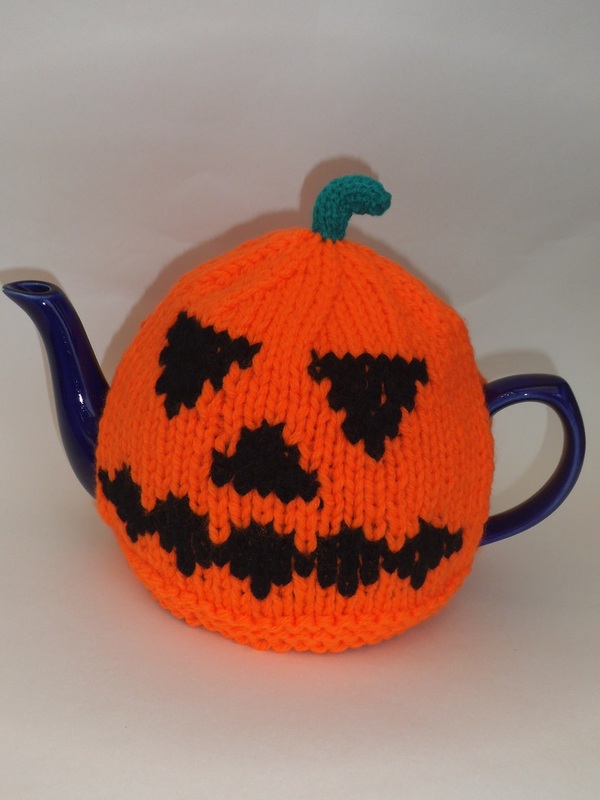 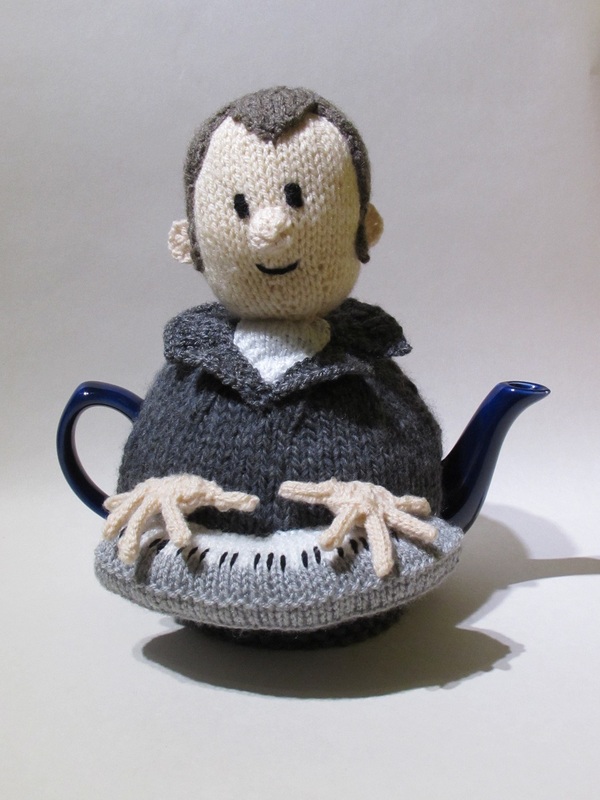 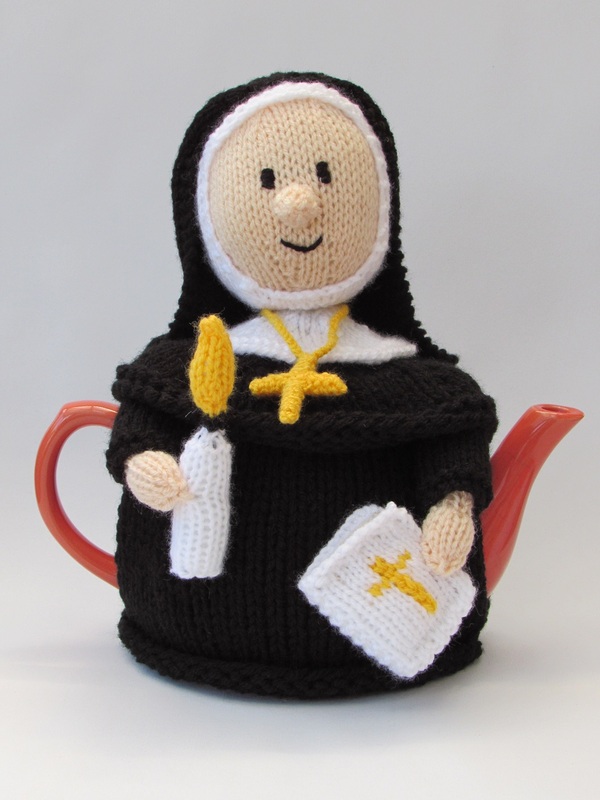 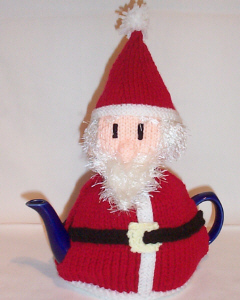 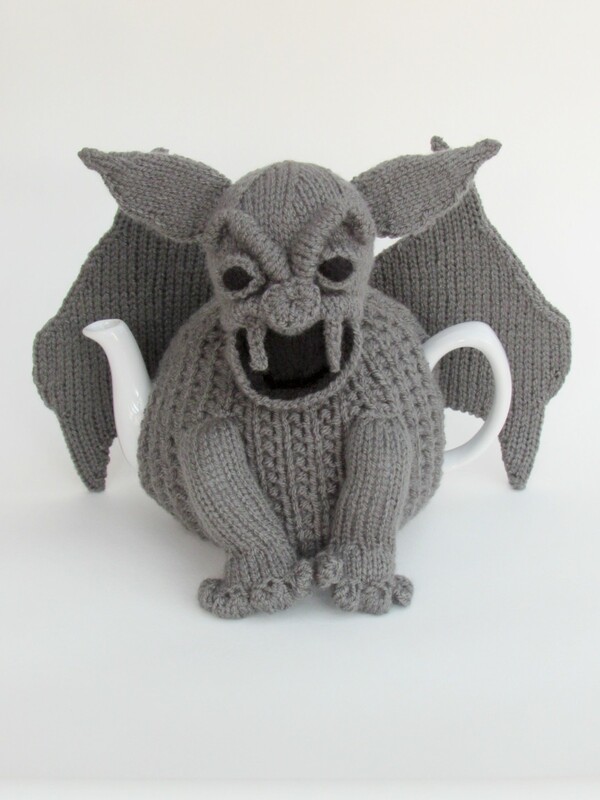 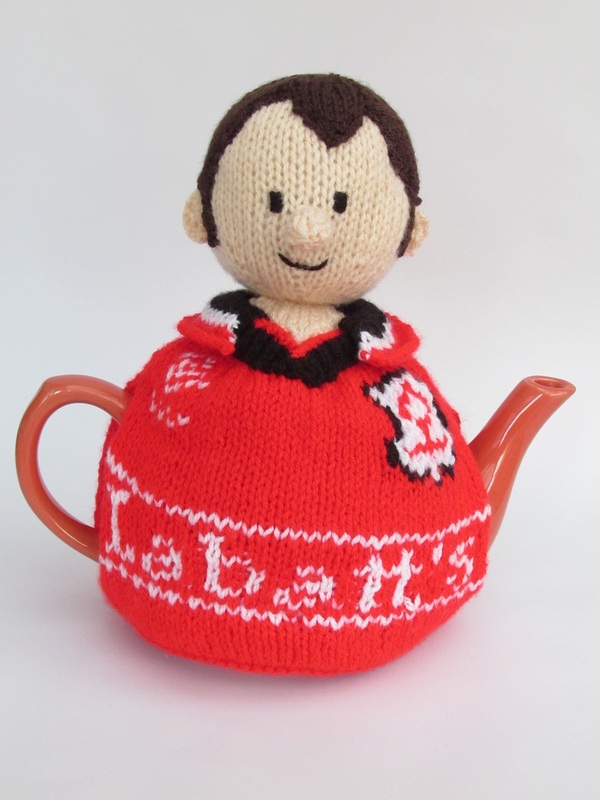 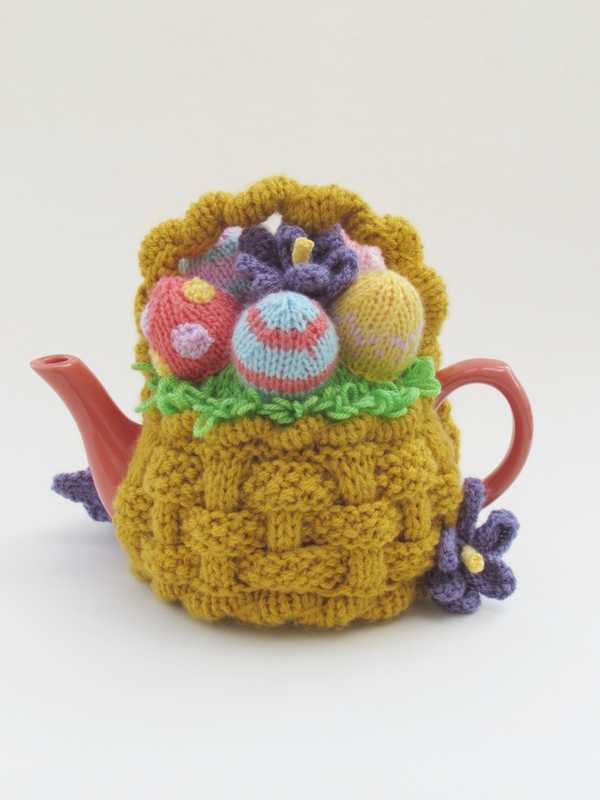 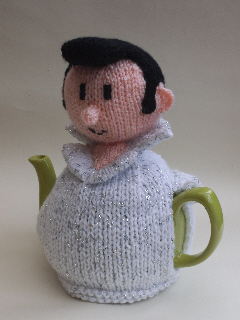 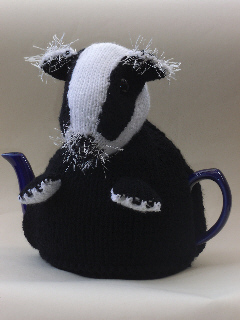 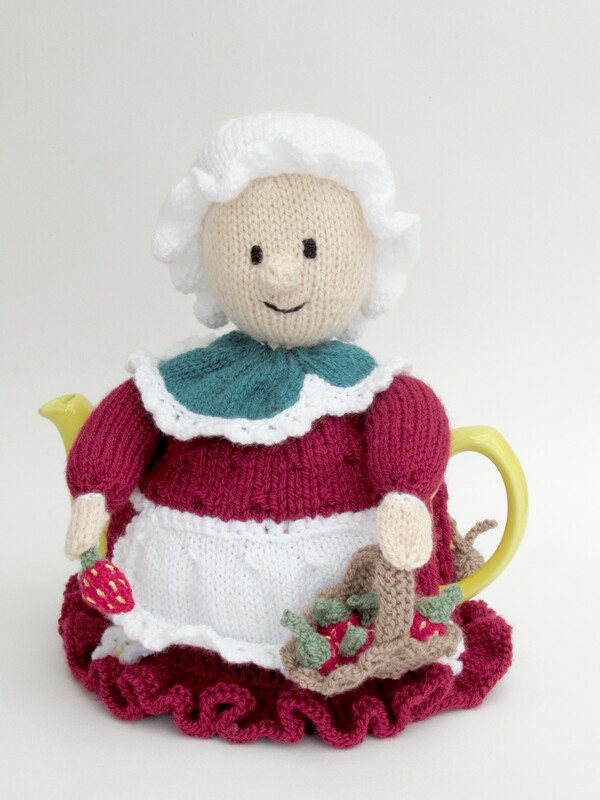 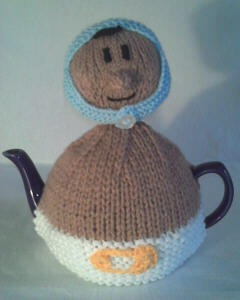 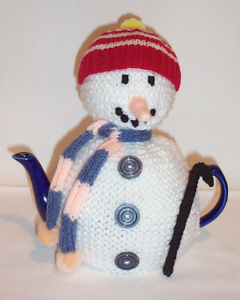 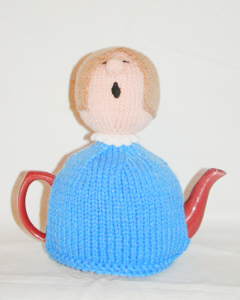 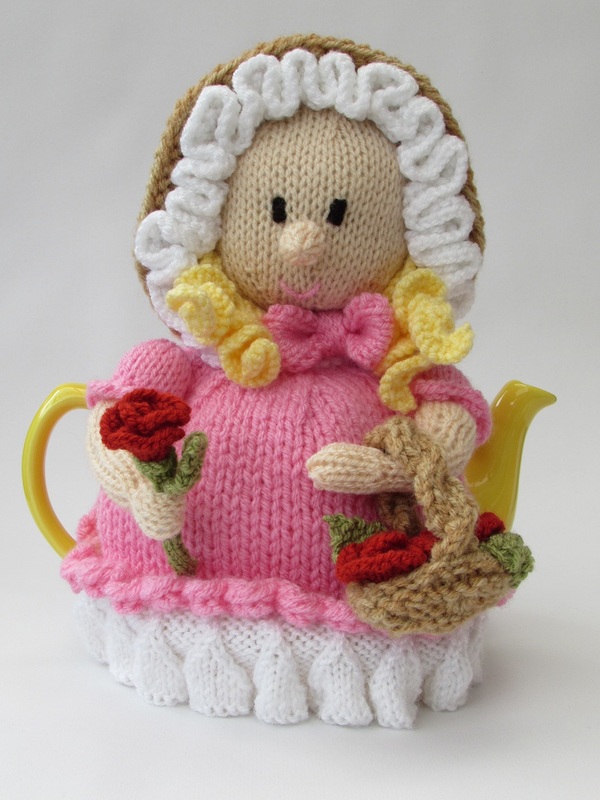 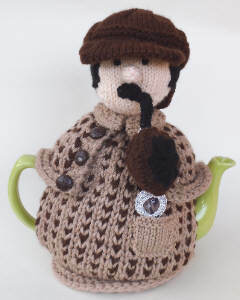 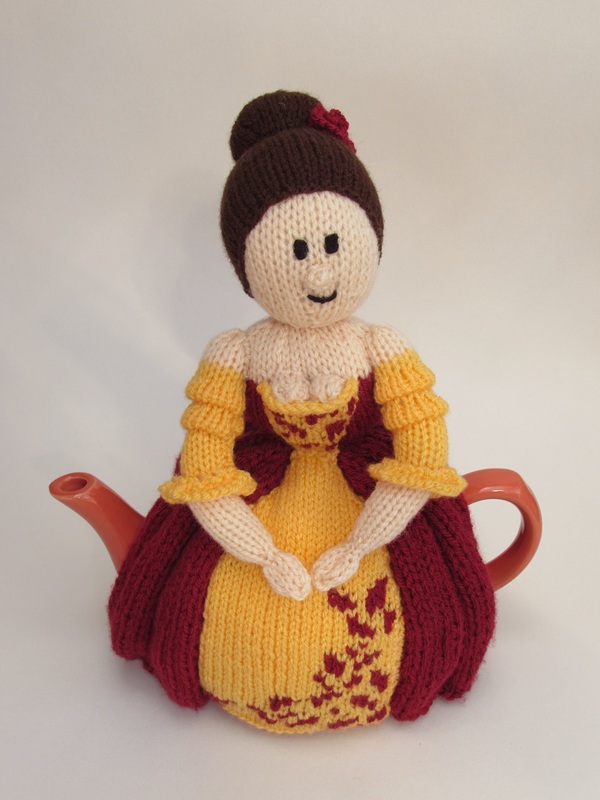 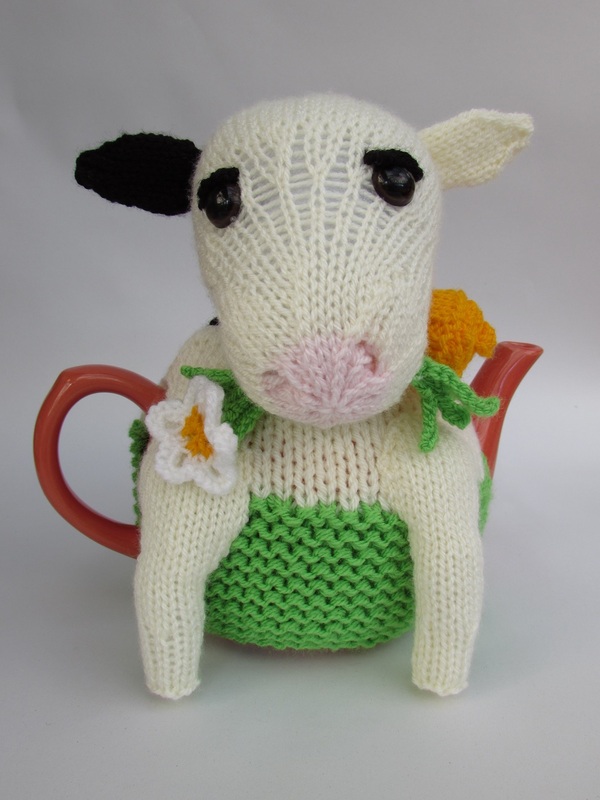 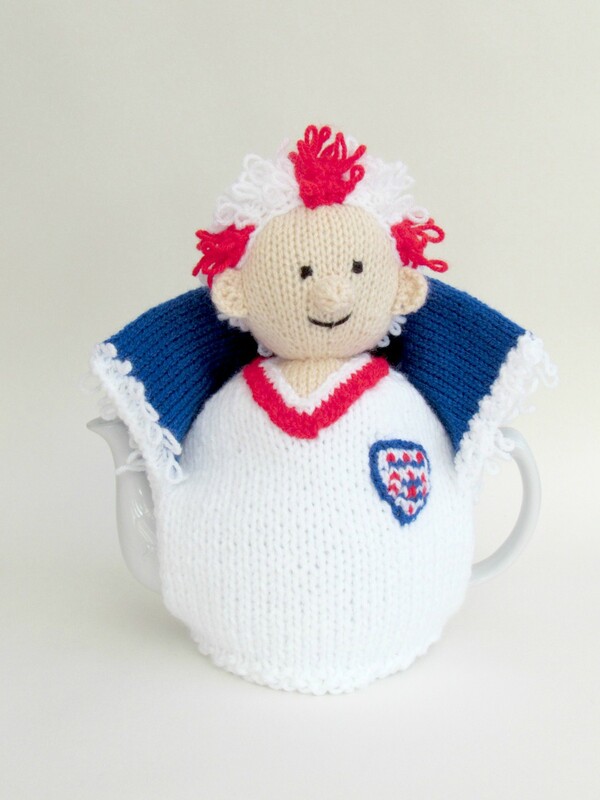 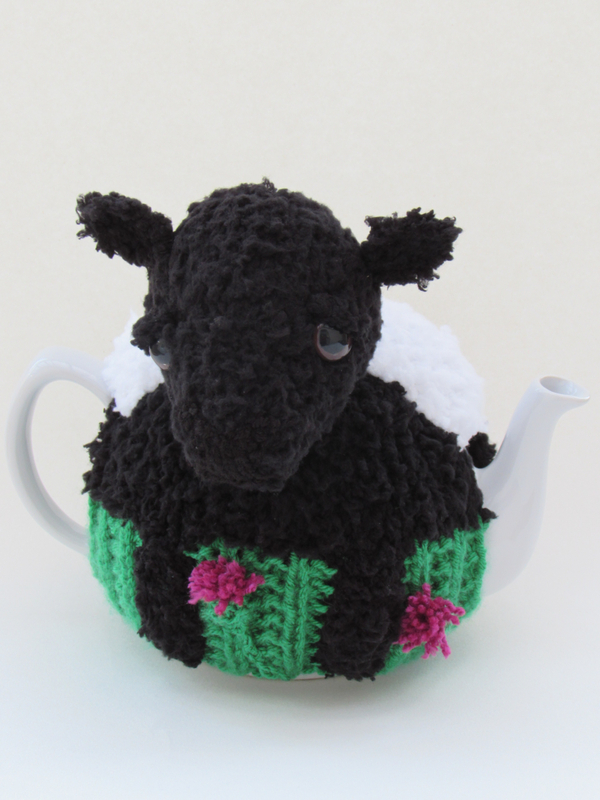 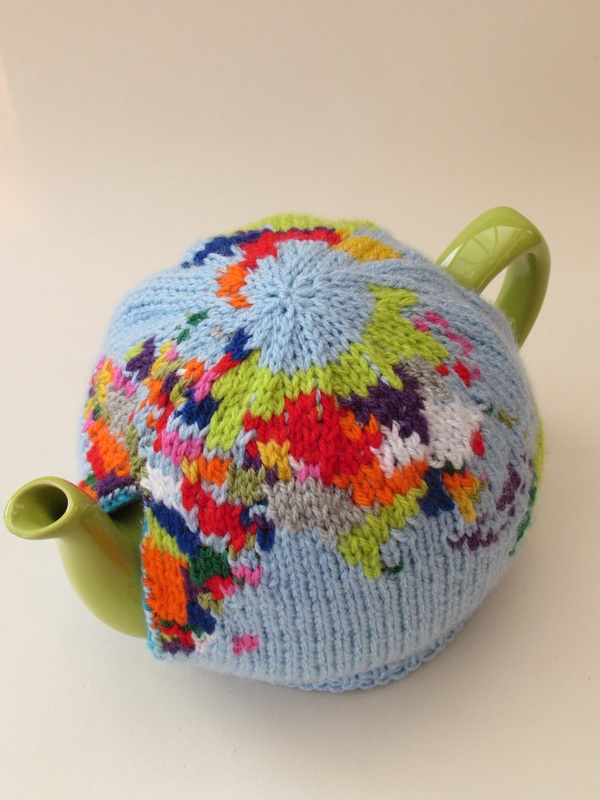 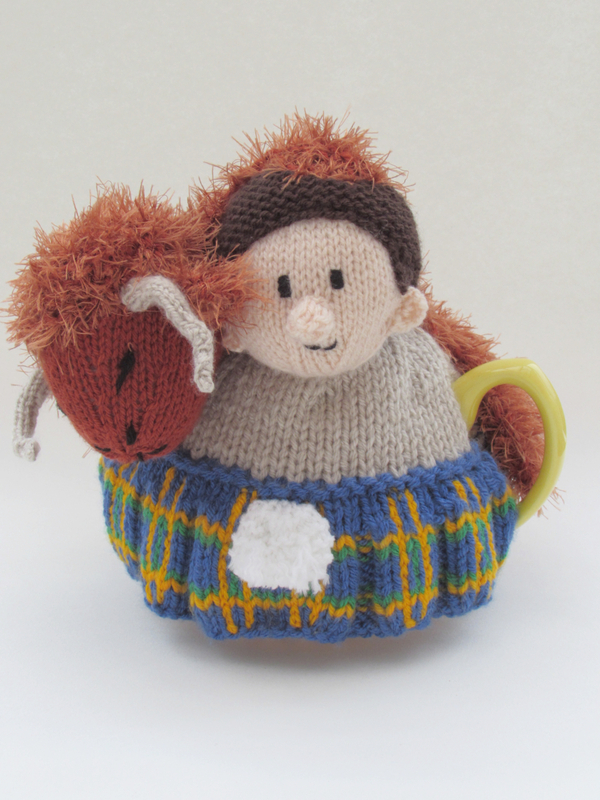 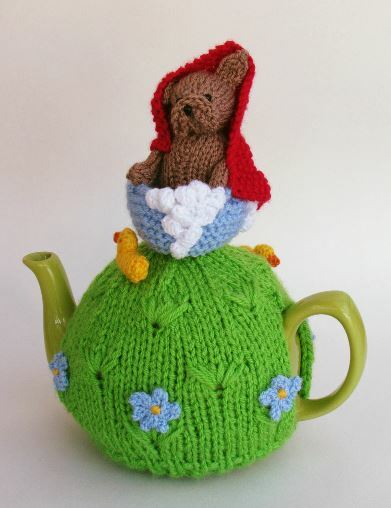 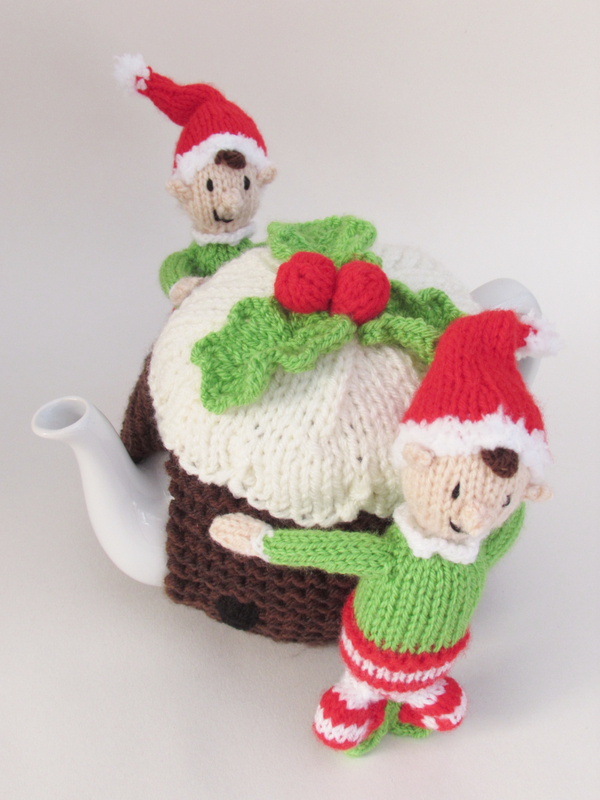 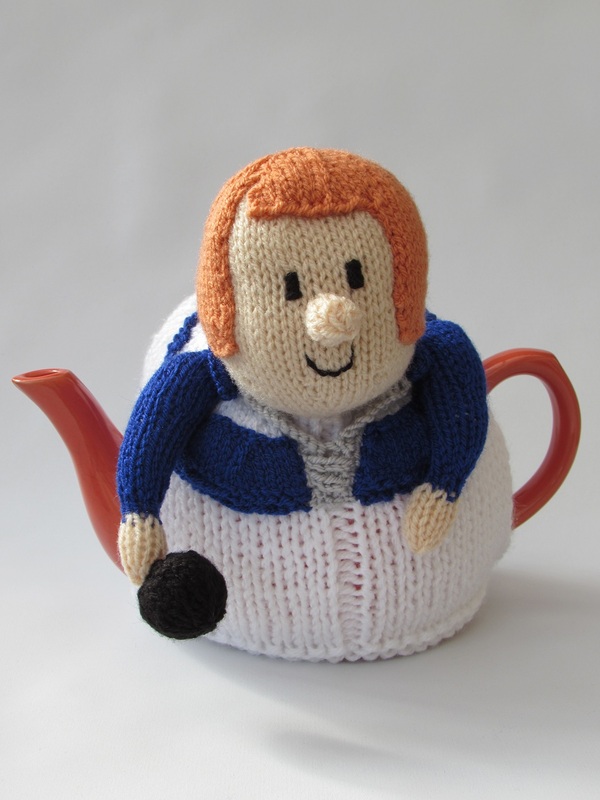 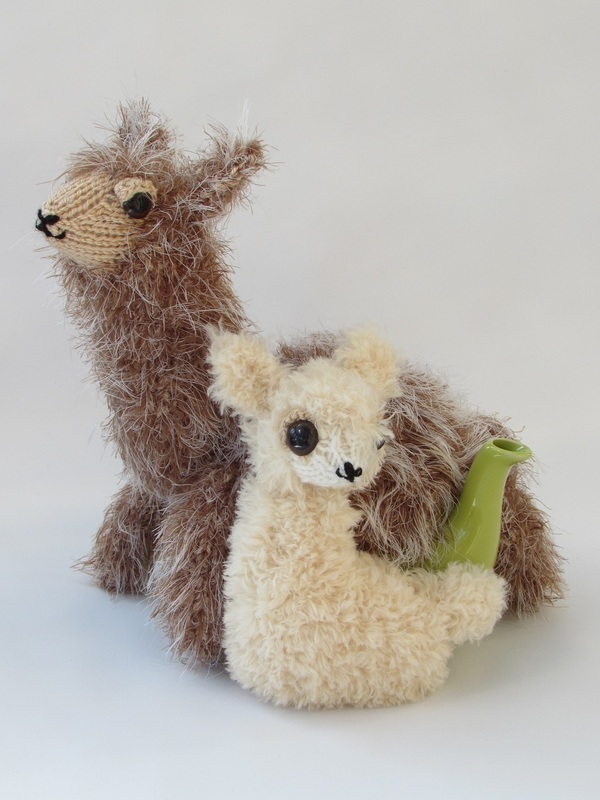 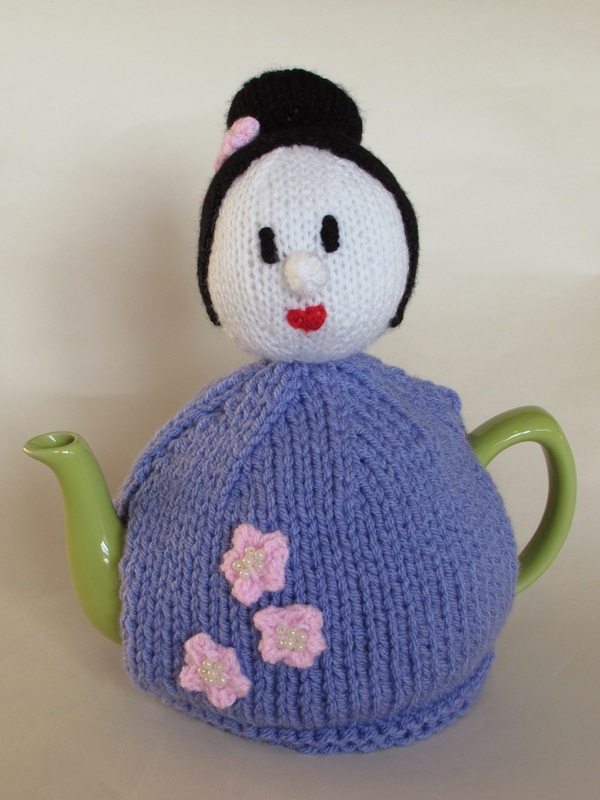 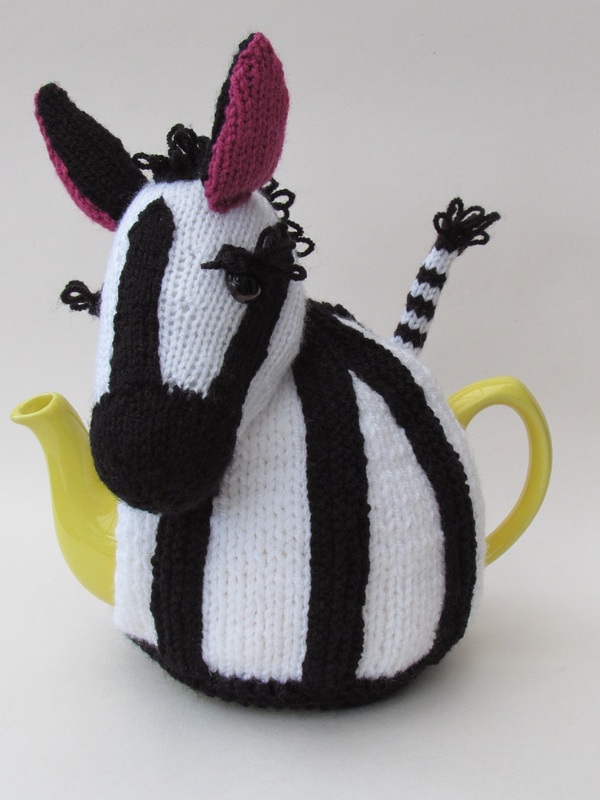 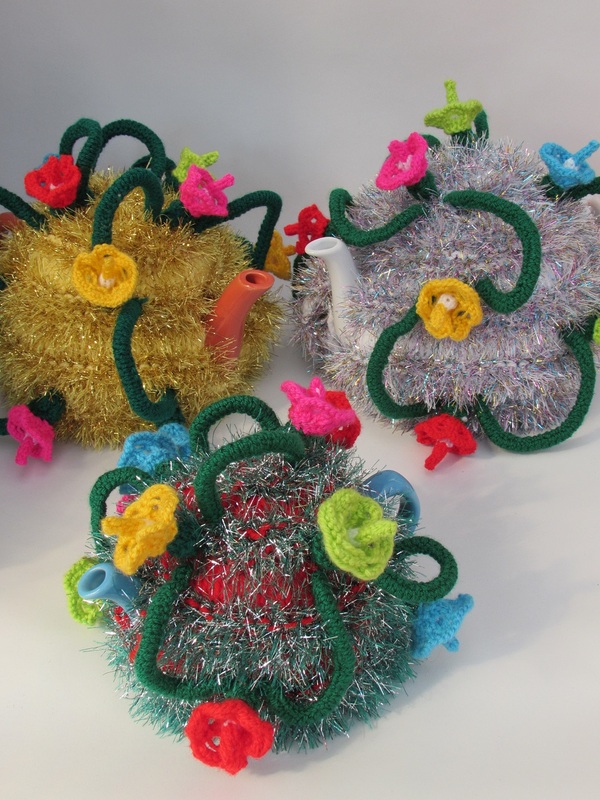 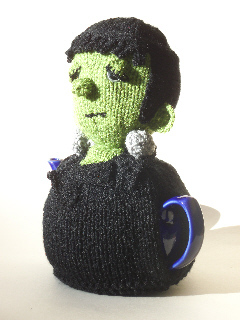 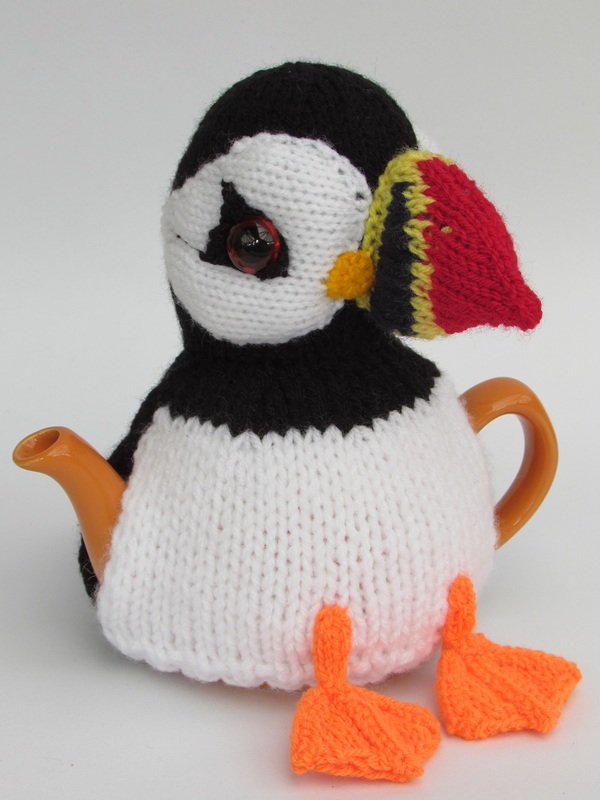 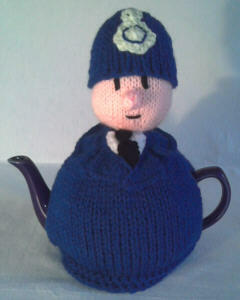 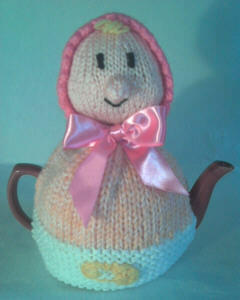 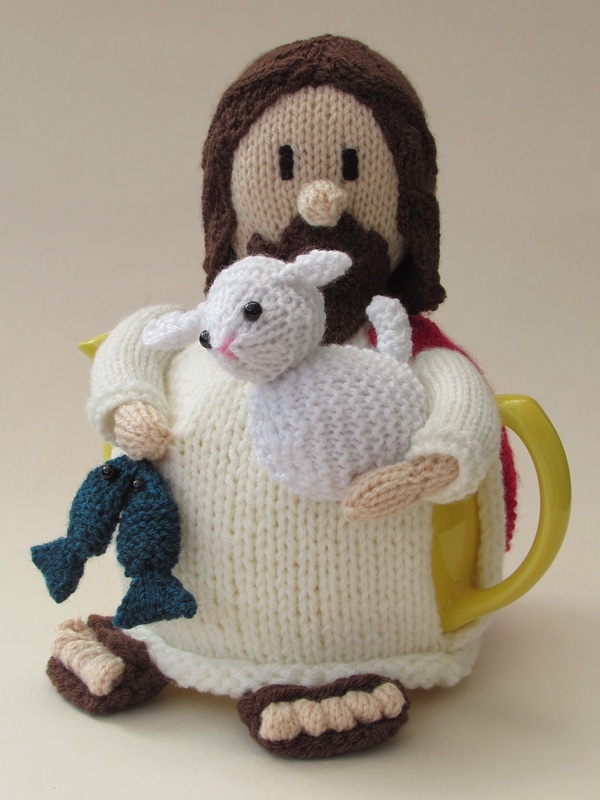 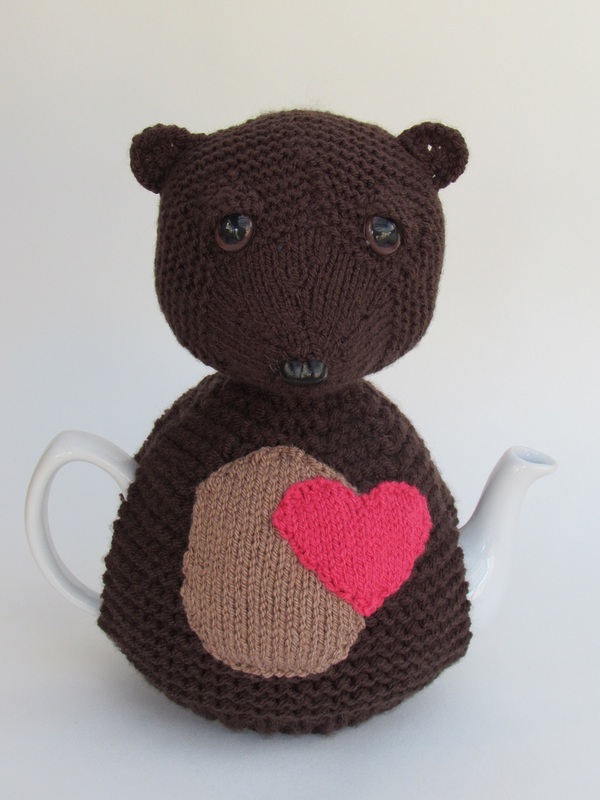 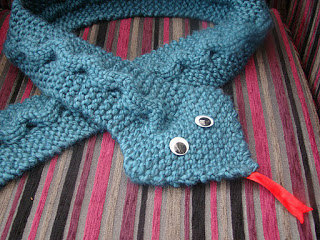 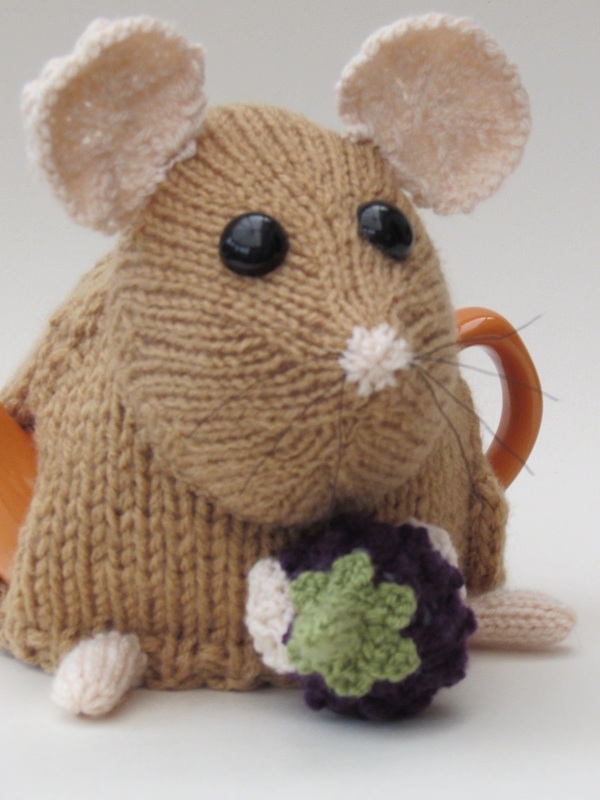 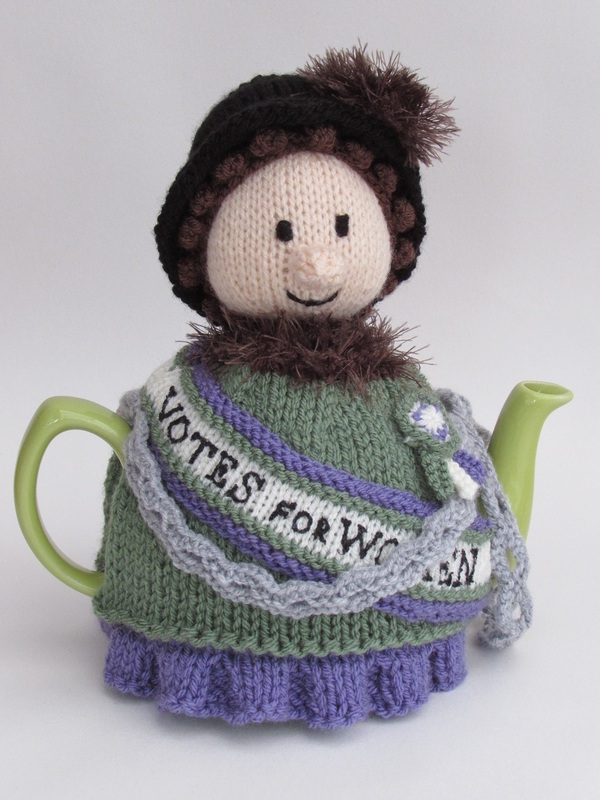 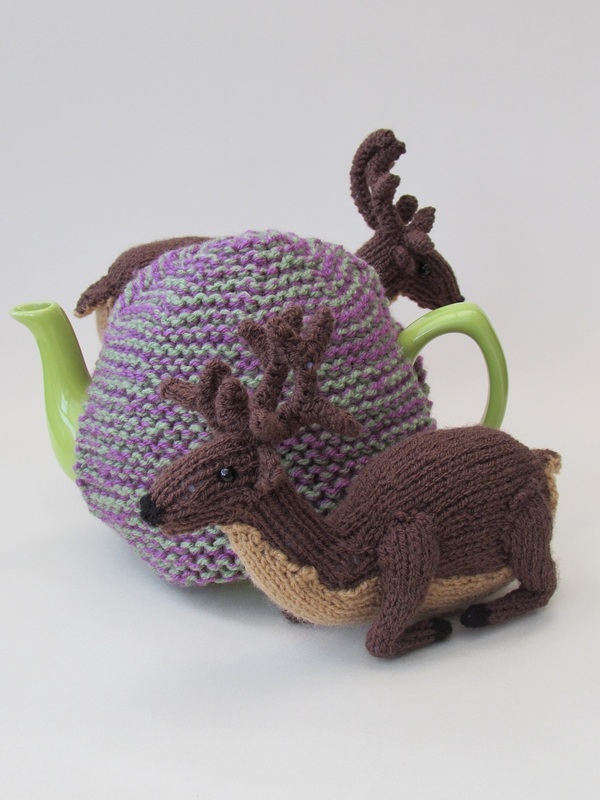 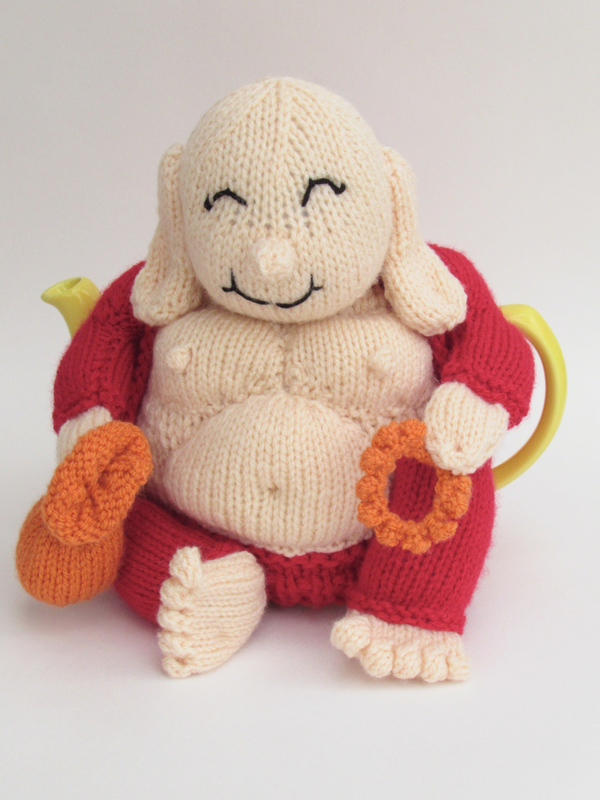 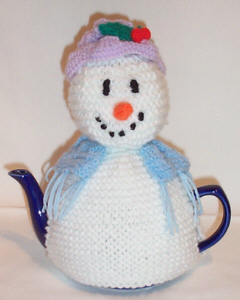 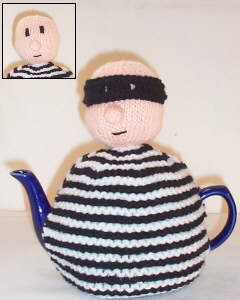 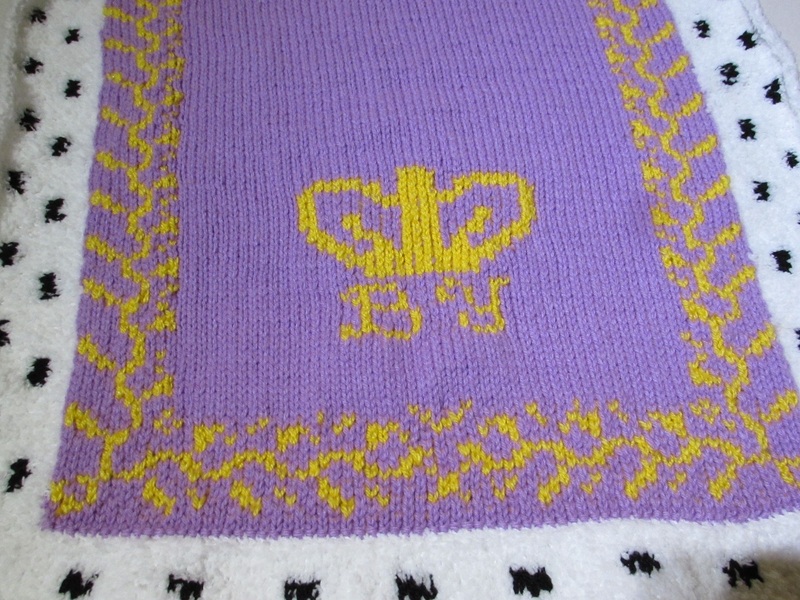 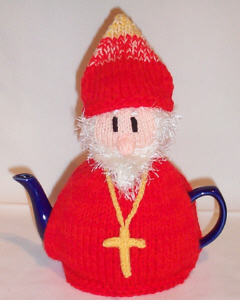 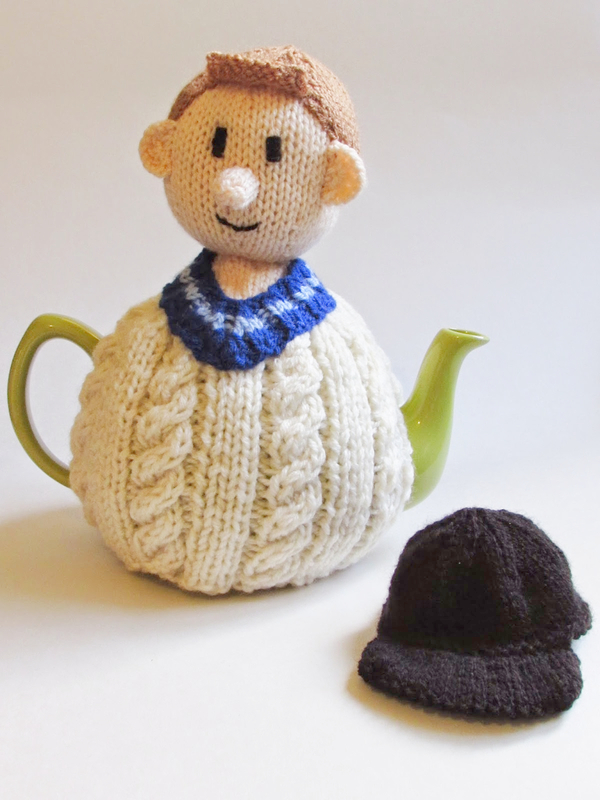 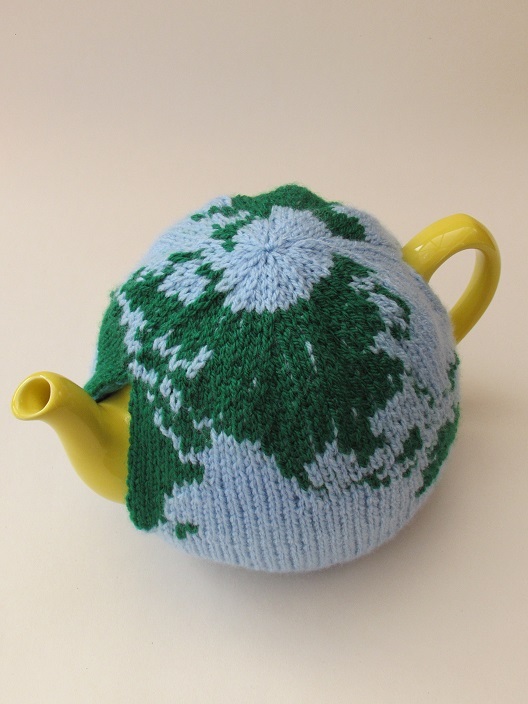 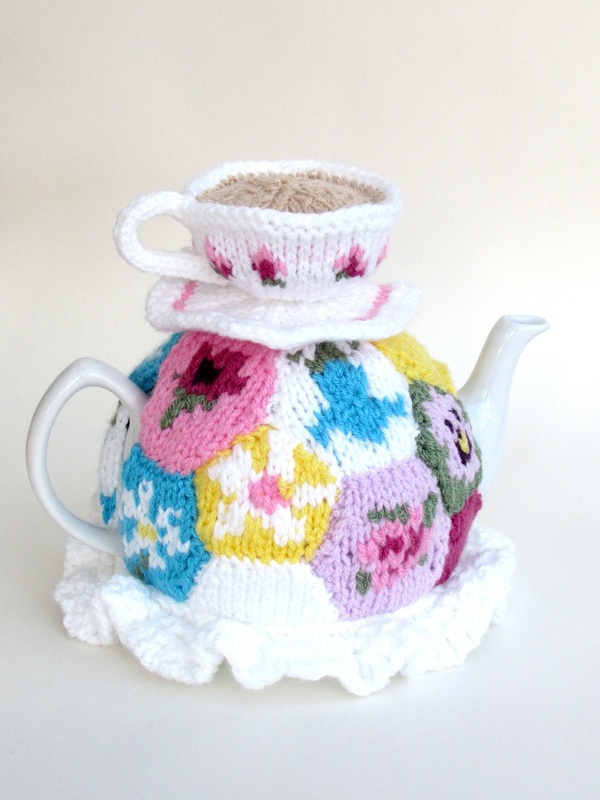 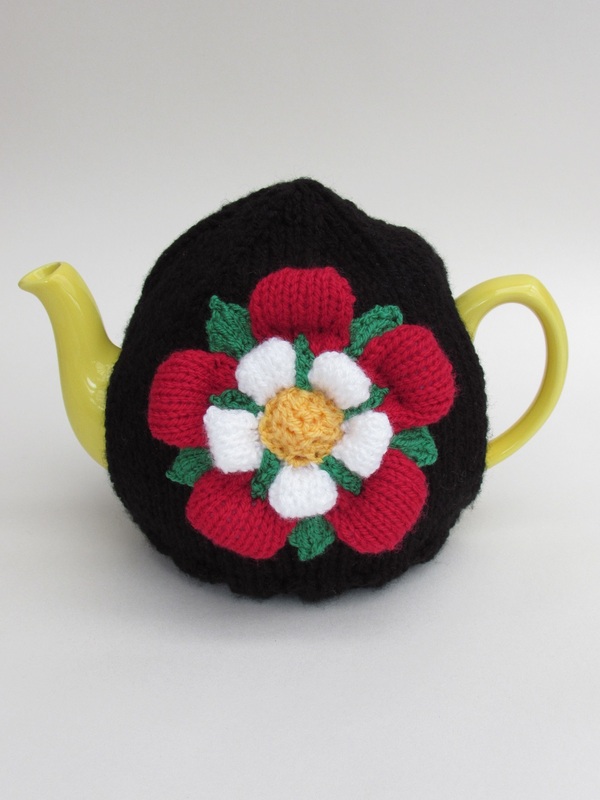 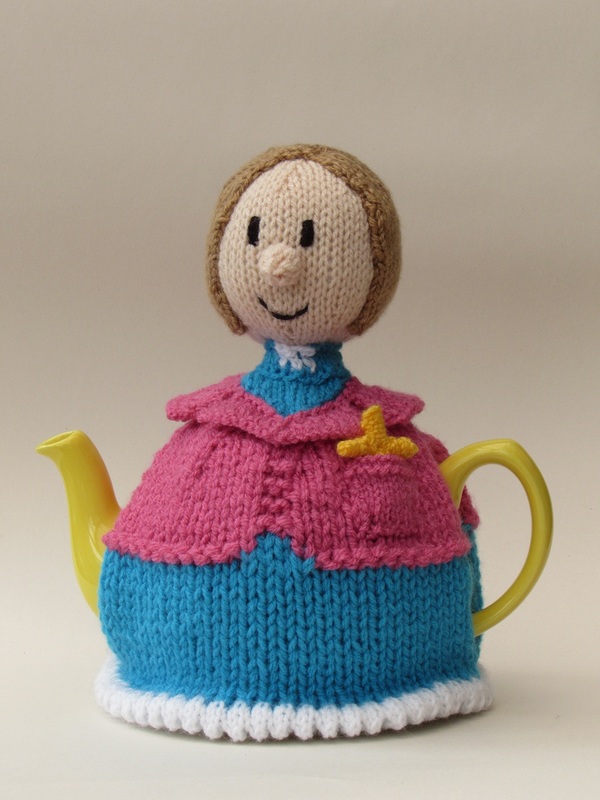 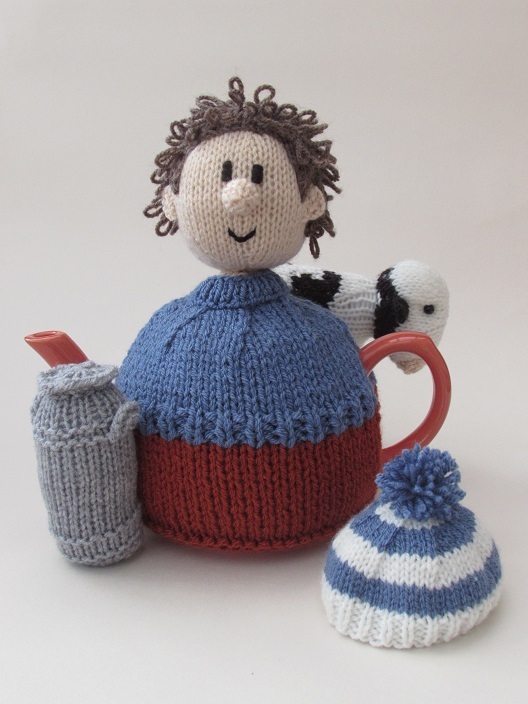 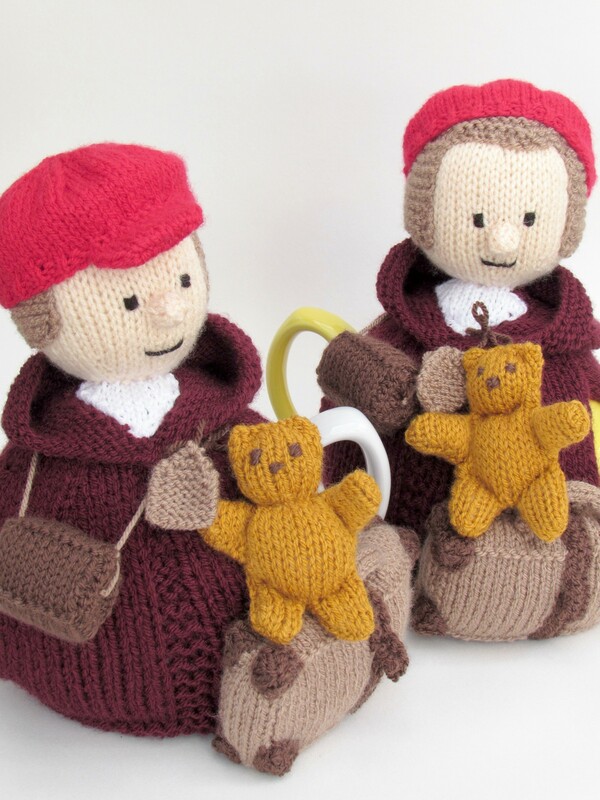 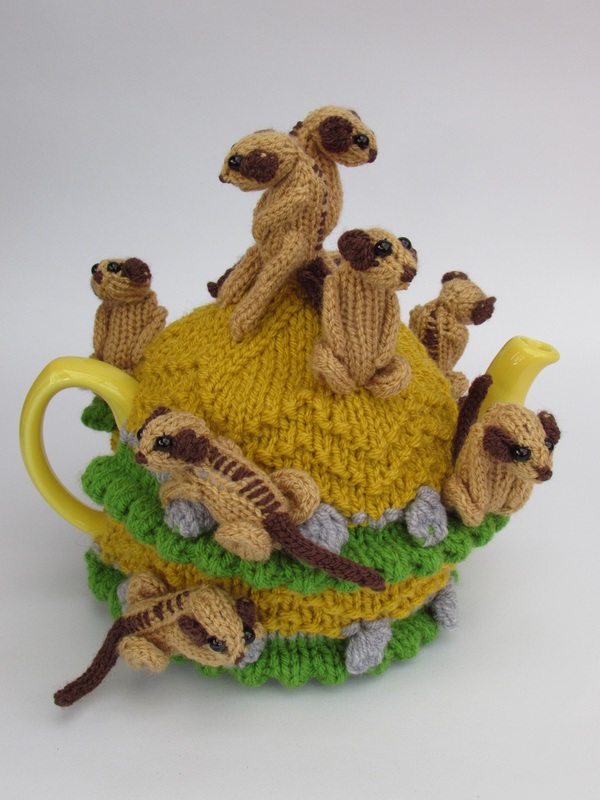 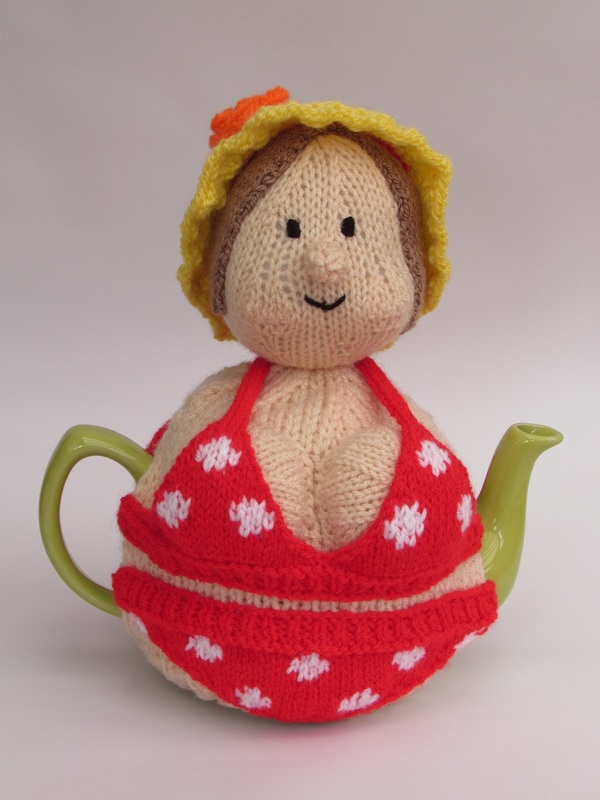 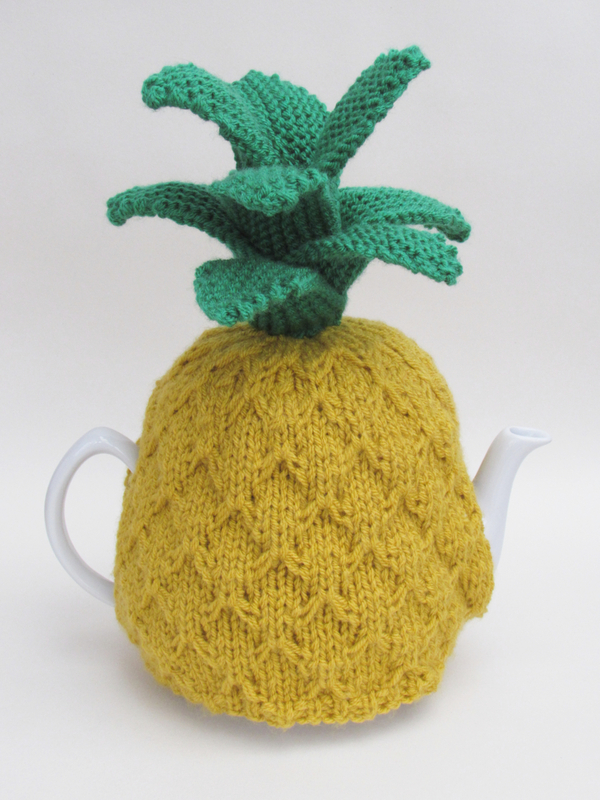 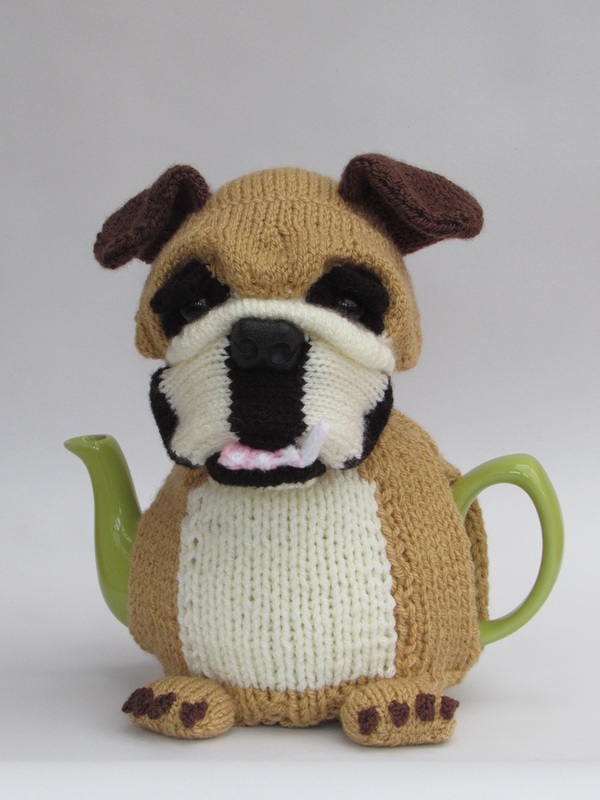 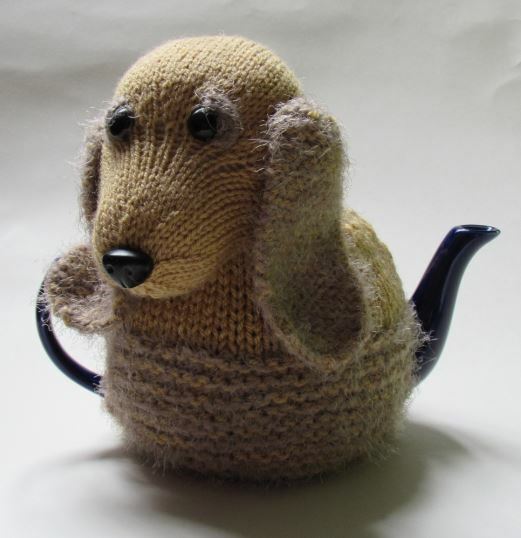 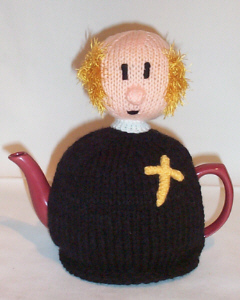 To start with people do choose tea cosy knitting patterns based on a gut instinct of what they like. 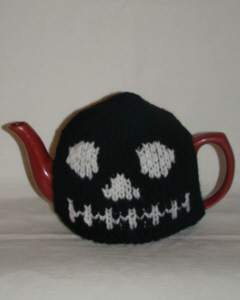 The see a photo and they have an instant reaction to the cosy, they either have to have it, or they can pass on by. 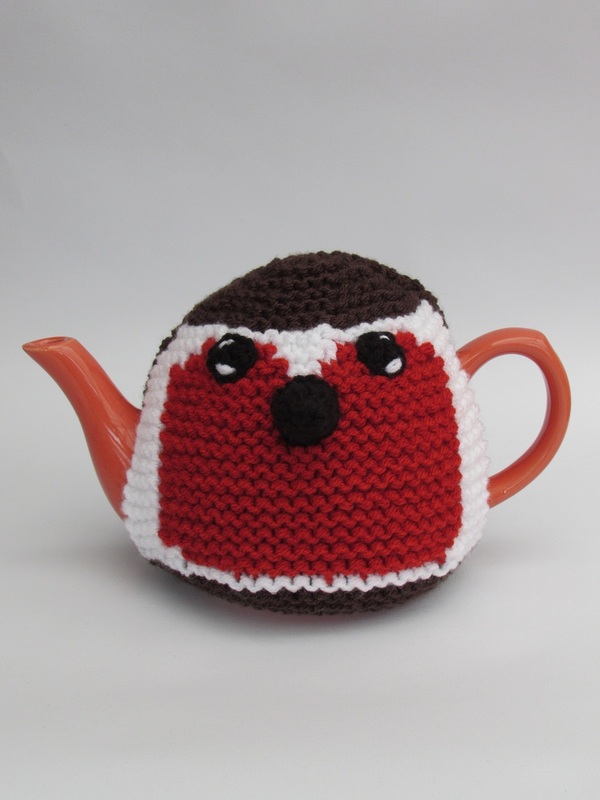 This reaction just goes to show how personal choosing a tea cosy can be; the cosy has to speak to us and has to connect to our personality. 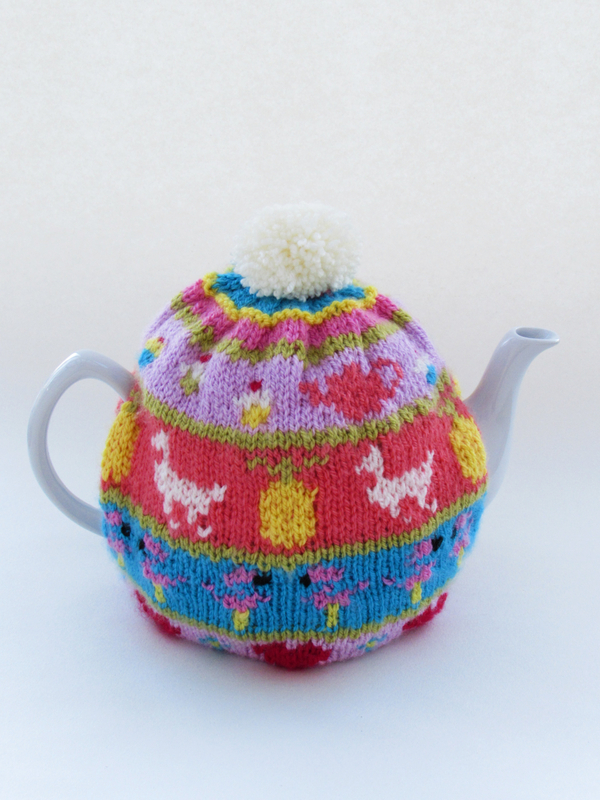 When you have found a few tea cosy knitting patterns that have reached your short list, you might ask yourself which pattern would be the easiest to knit? 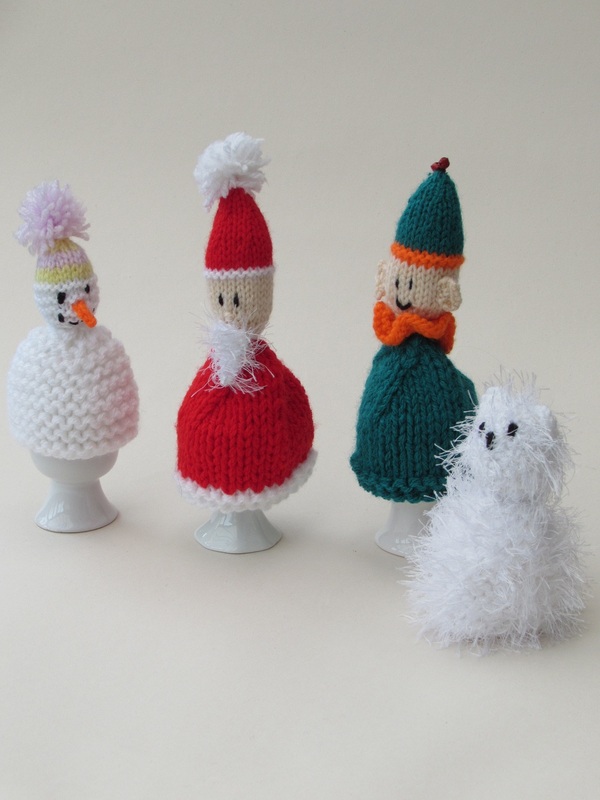 Which would be the cheapest to knit? 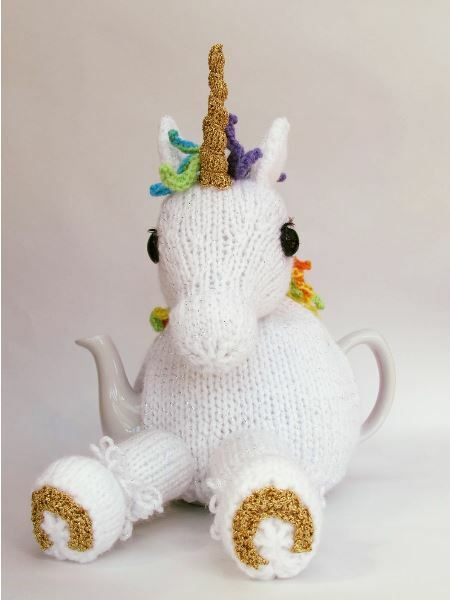 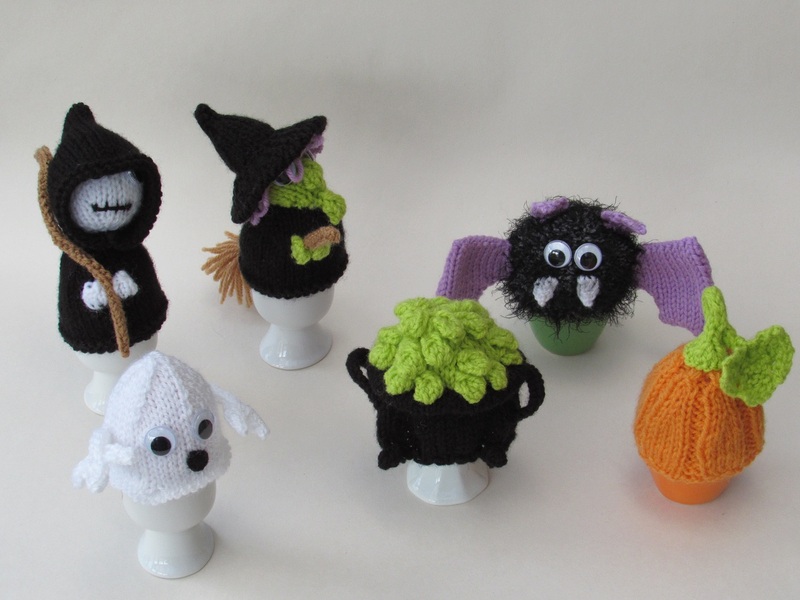 Which would be the most fun to knit? 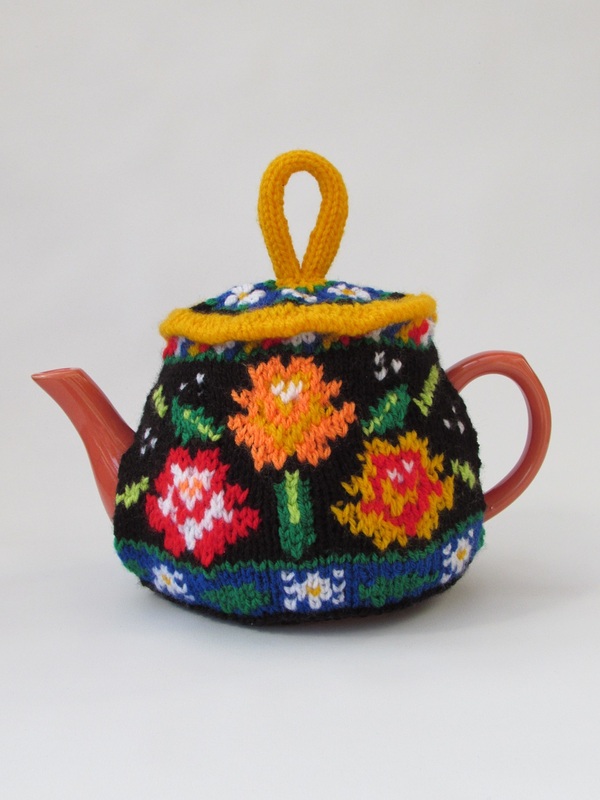 All these factors will have an influence on which pattern you choose, and you might discard a few patterns. 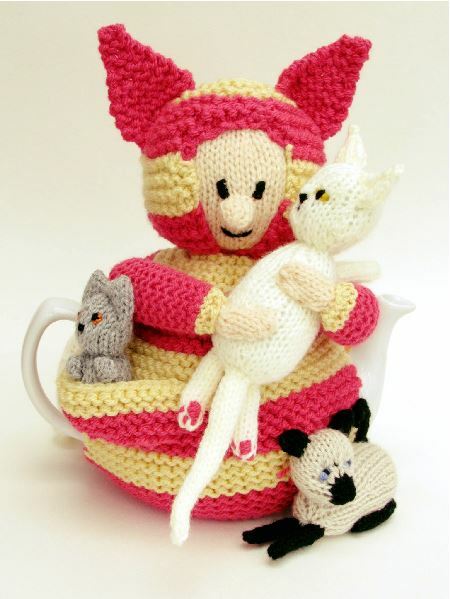 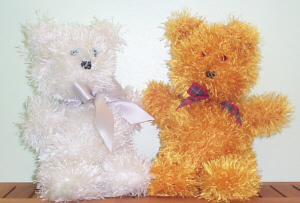 Sometimes we have knitting patterns or particular pattern designers recommended to us from other fellow knitters. 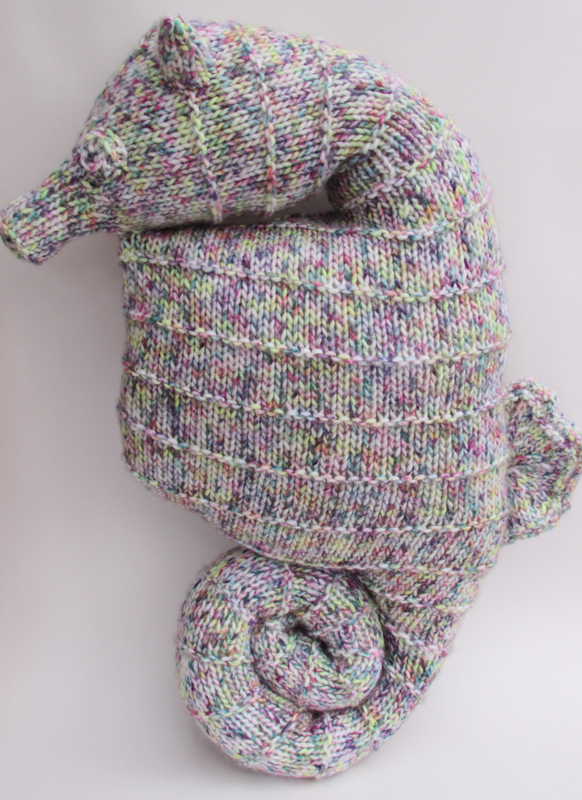 Pattern recommendations are usually passed on if a pattern was particularly good, easy to follow, had impressive results, was fun to knit, was clear to understand or stood out from the crowd in some way. 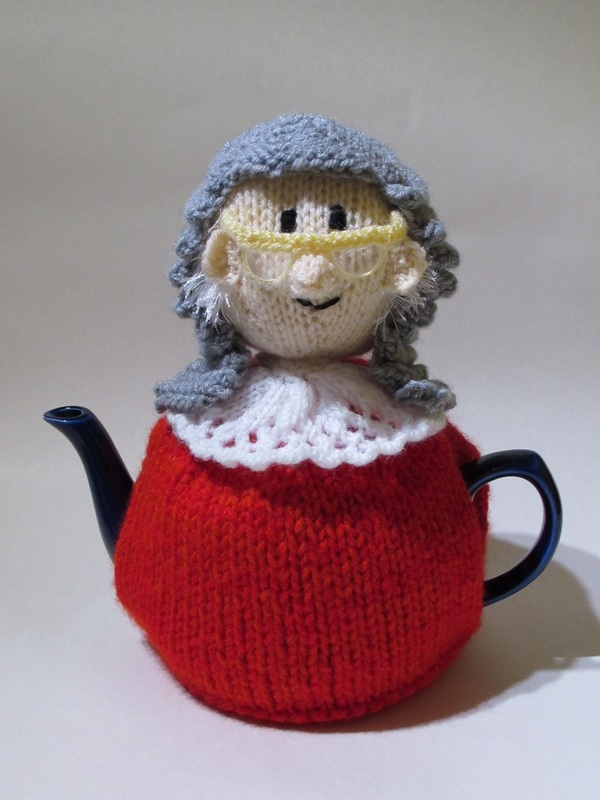 What other knitters say tend to influence our decision making. 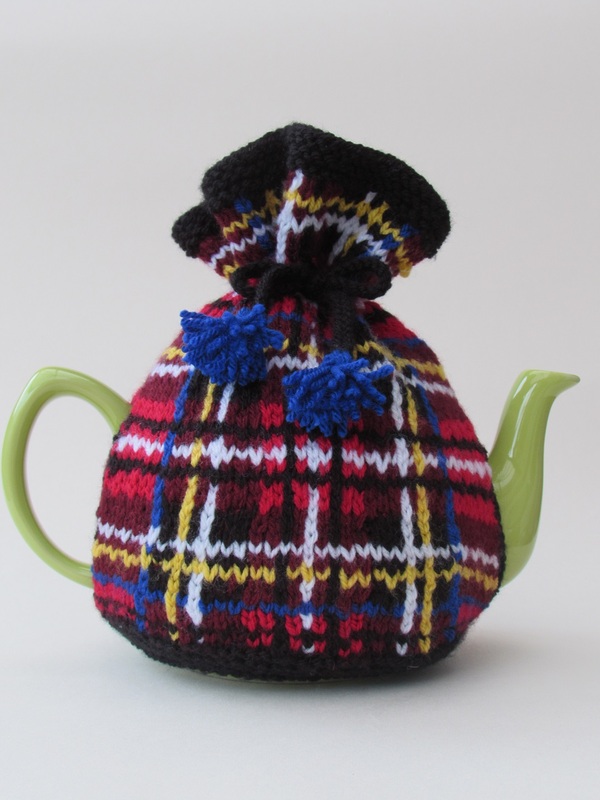 If you are going to invest time, effort and money into creating a new tea cosy, you understandably want it to turn out fabulously, and having a recommendation of a brilliant pattern or a good knitting pattern designer could make a difference to the finished tea cosy that you make. 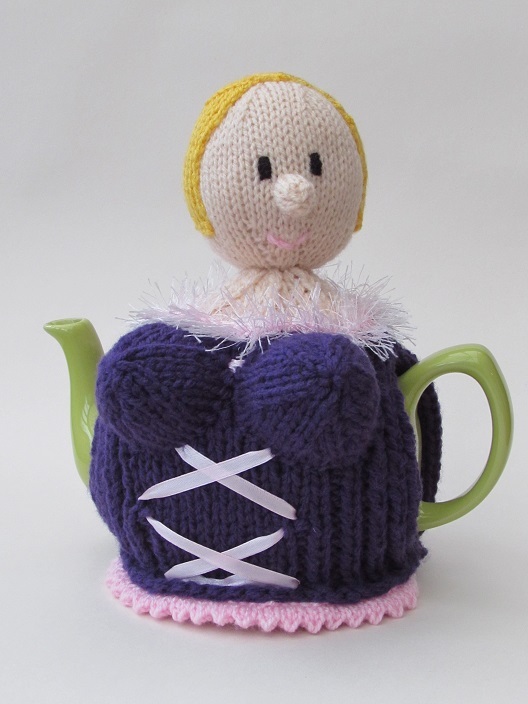 Choosing a tea cosy knitting pattern is a personal journey that takes you to an outcome that reflects you and your personality. 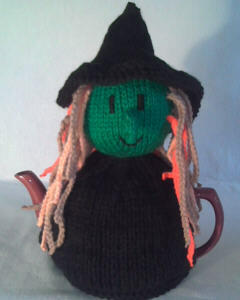 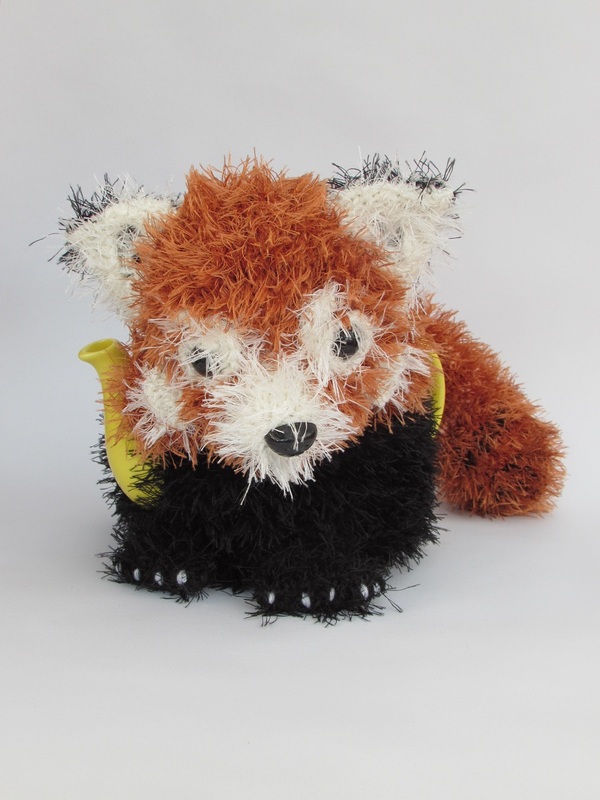 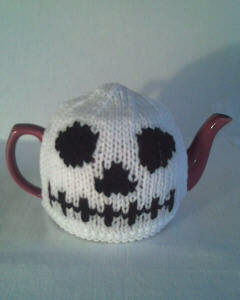 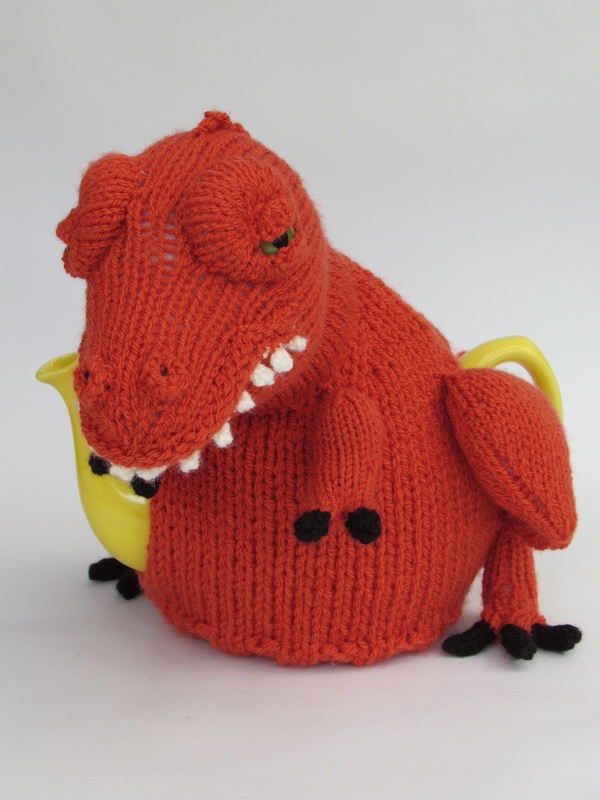 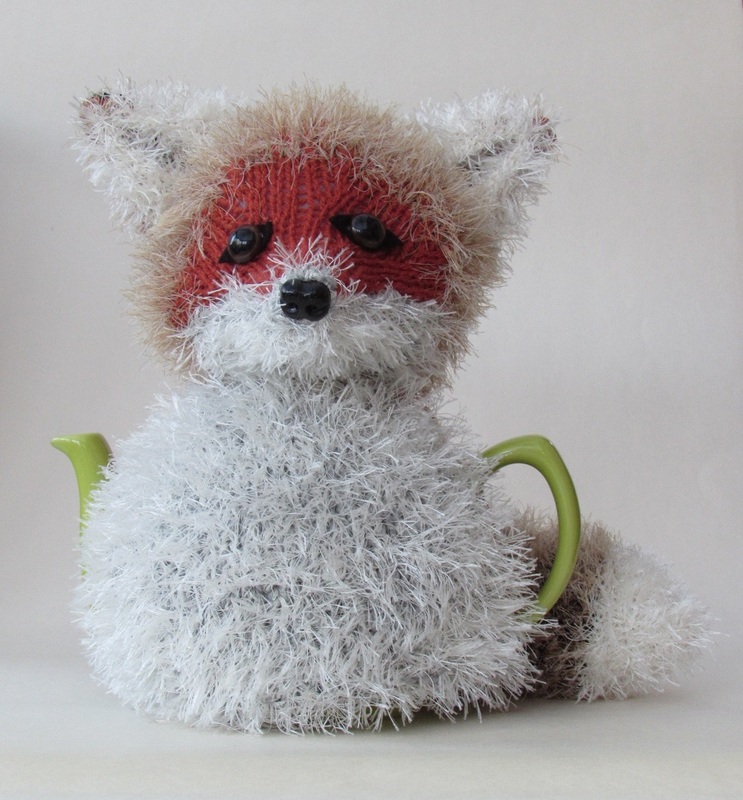 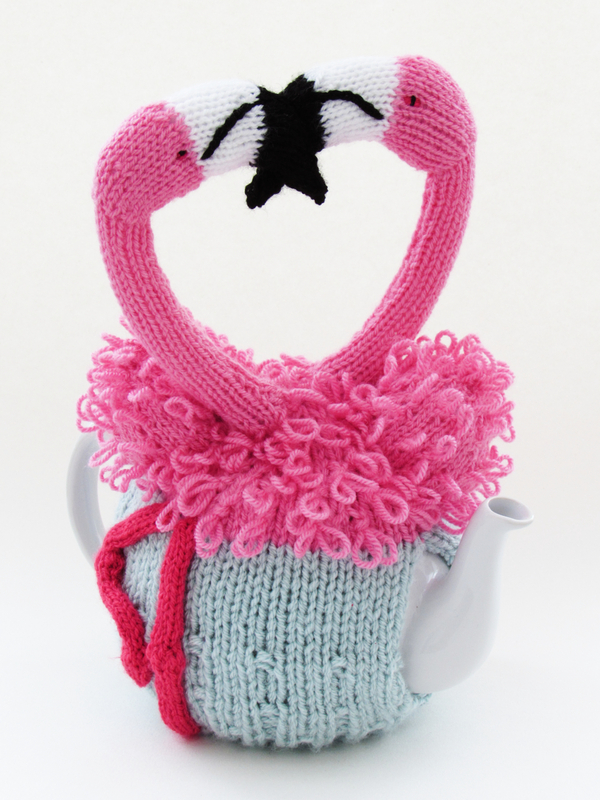 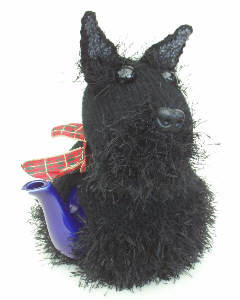 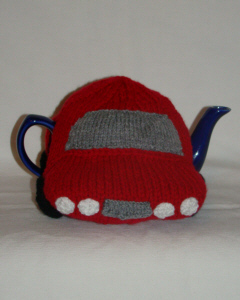 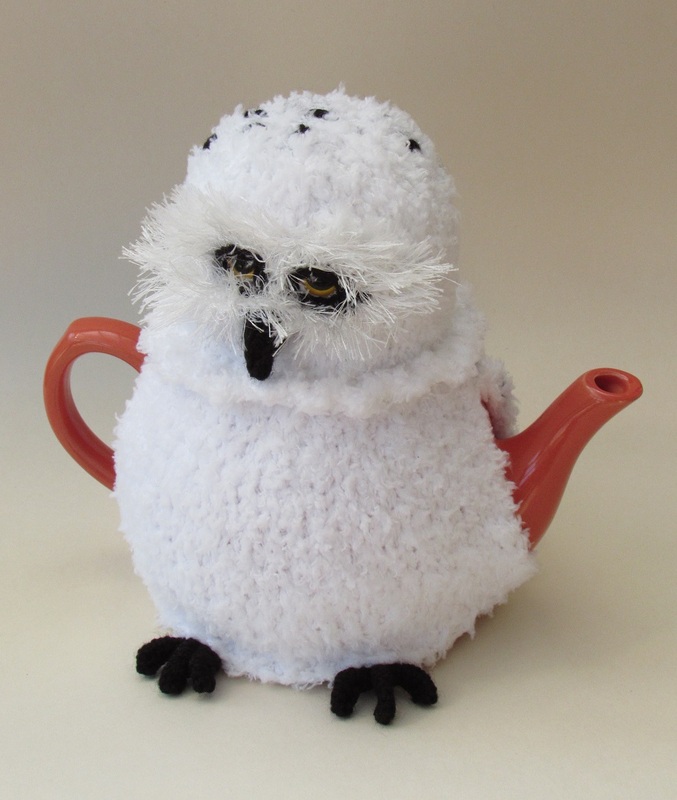 You want a tea cosy that not only keeps you teapot hot but also is stylish and is a statement about yourself.